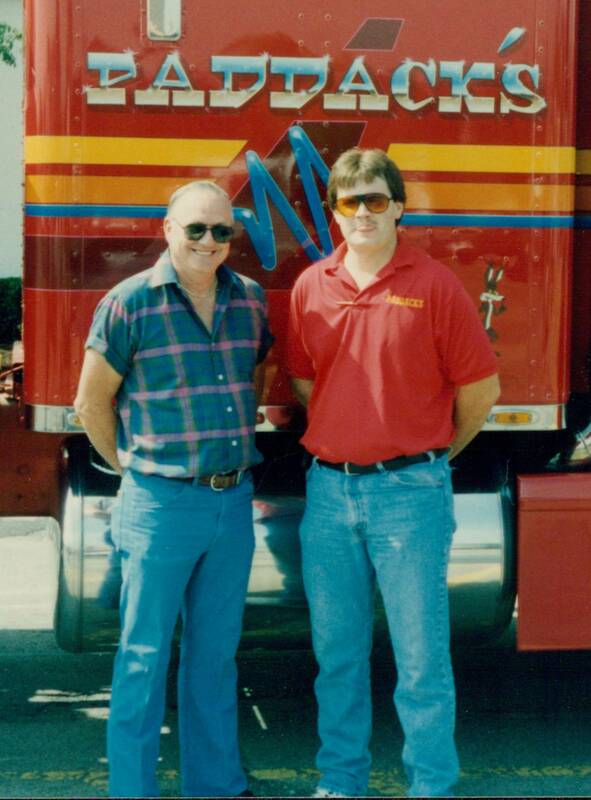 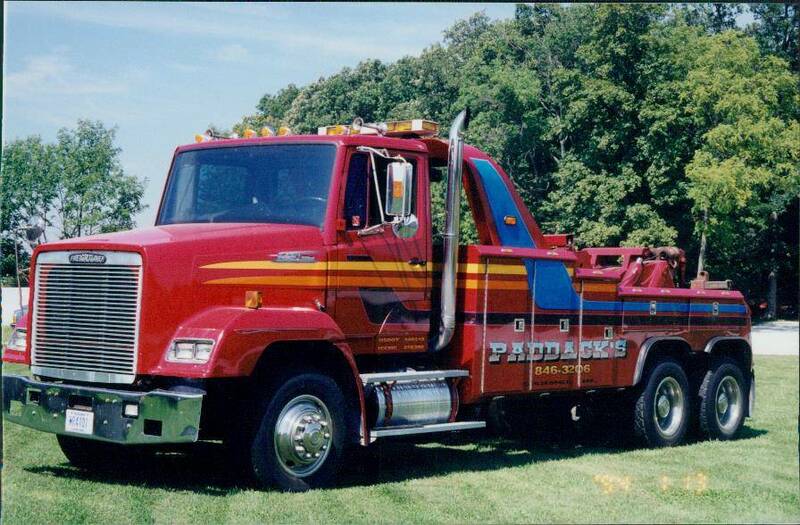 Paddack’s was founded and operated by Norman and Vicki Paddack in 1975. 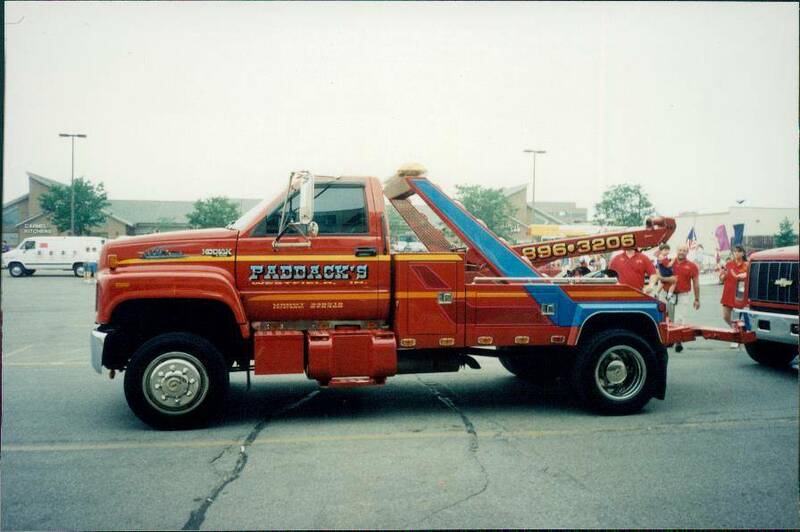 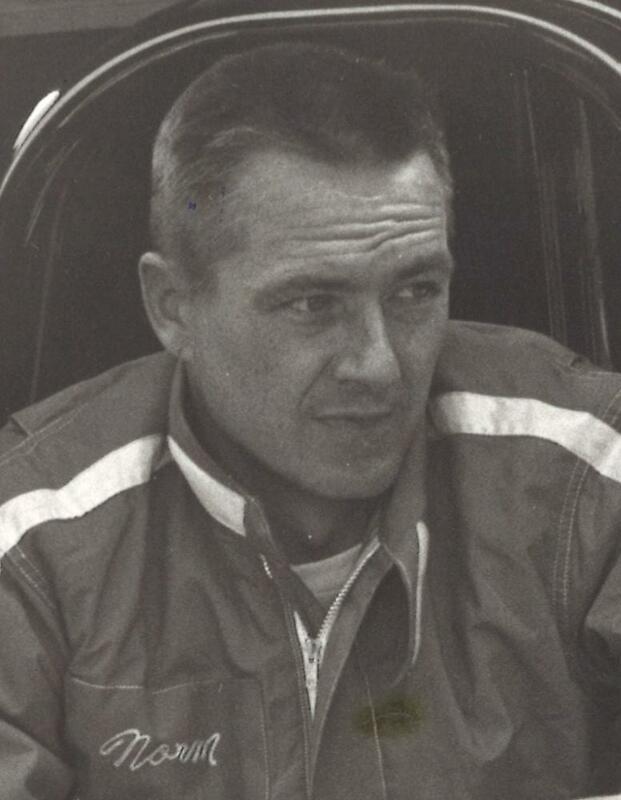 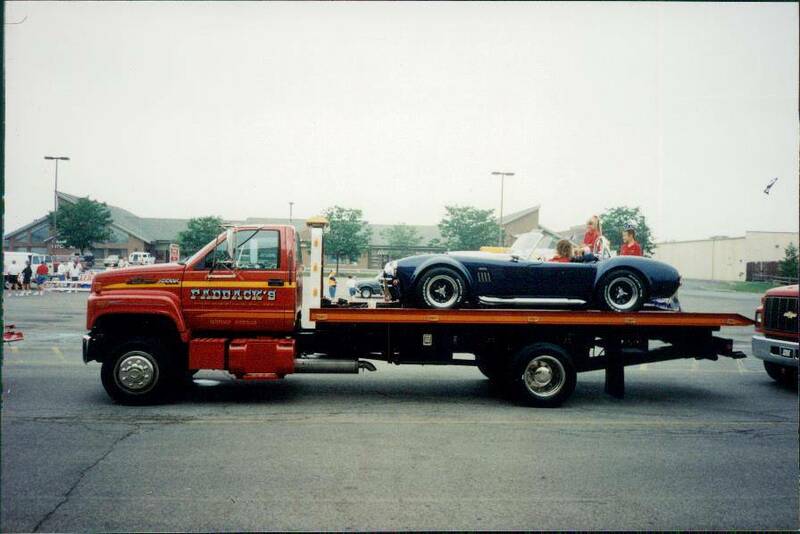 Norm was best known for racing his series of Paddack’s Mini Brute supercharged gassers and for being one the the Midwest’s best chassis builders. 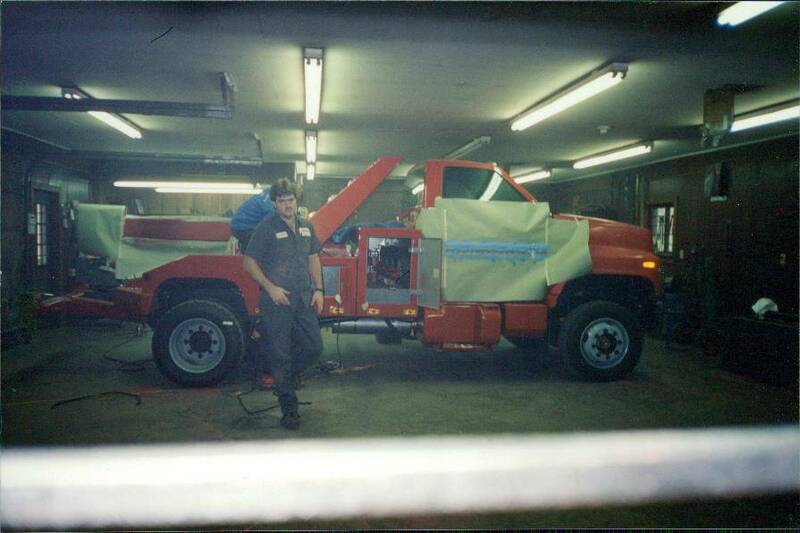 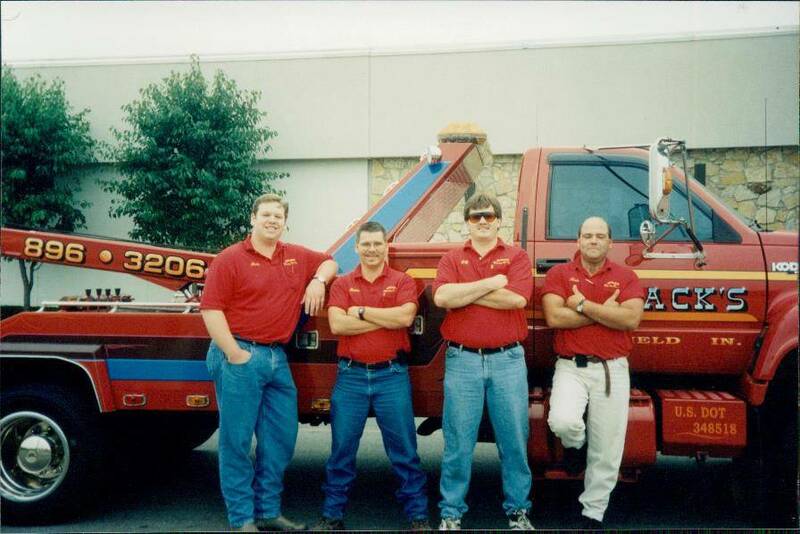 Jeff Ripley then purchased the company and has had continuous growth since. 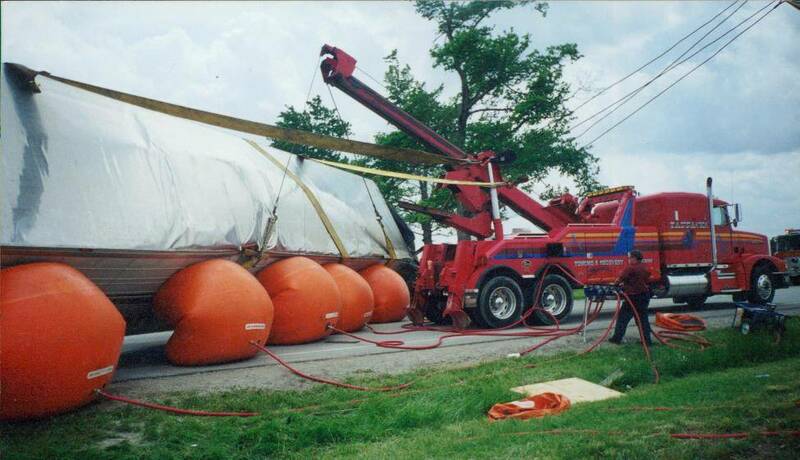 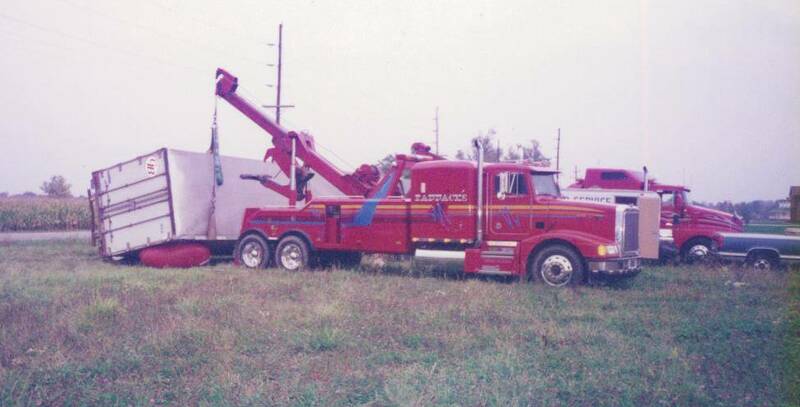 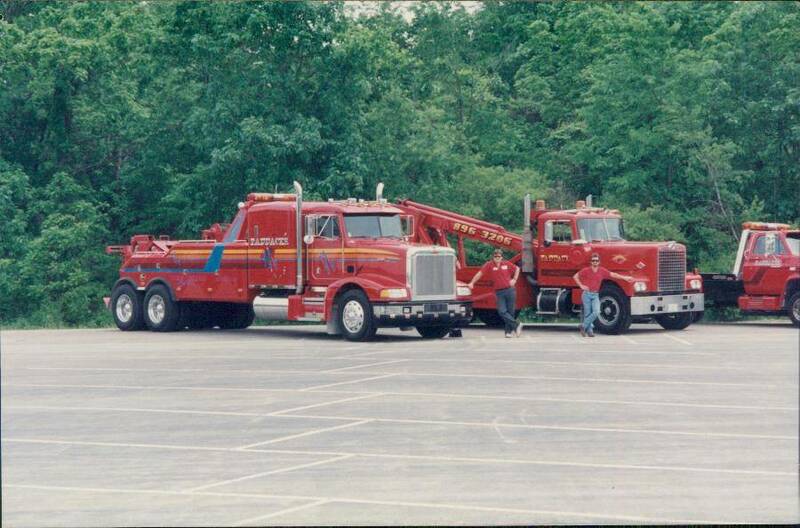 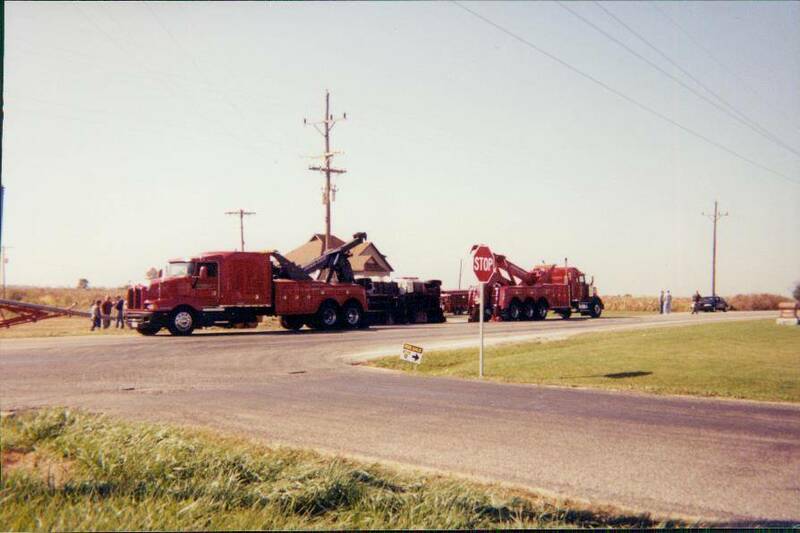 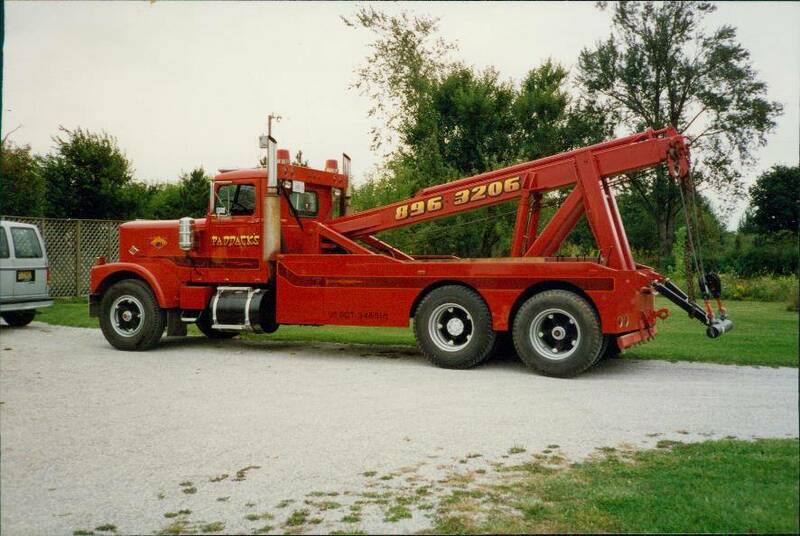 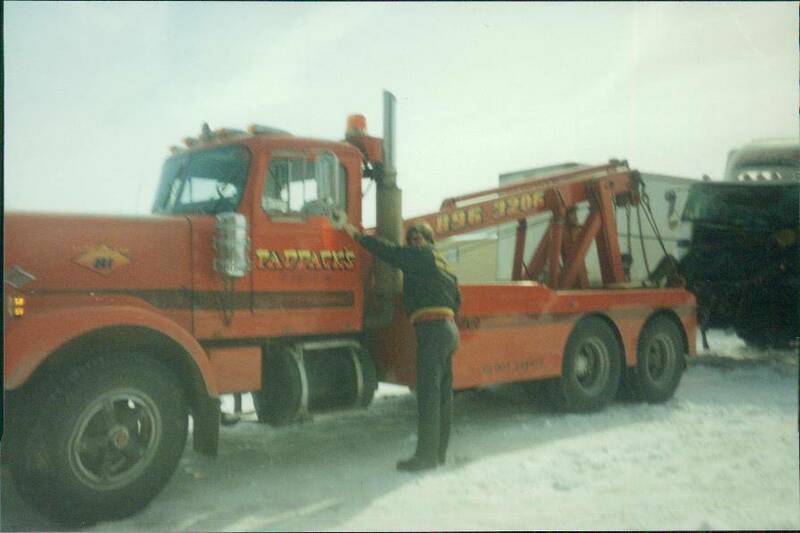 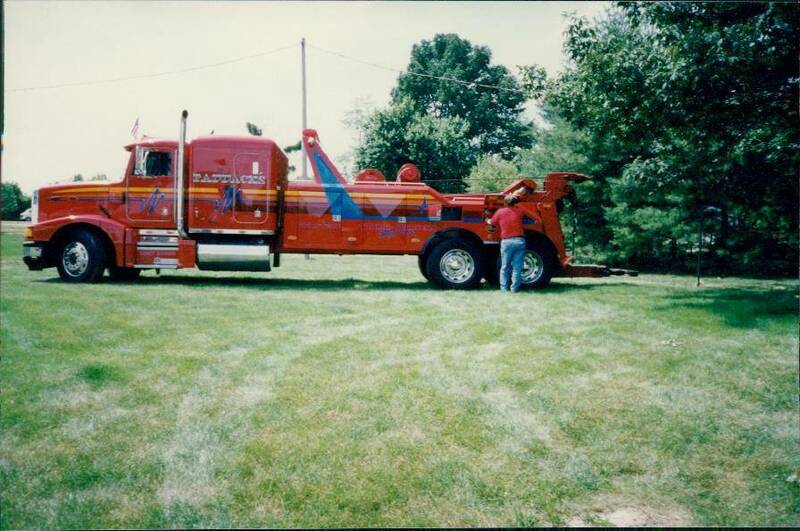 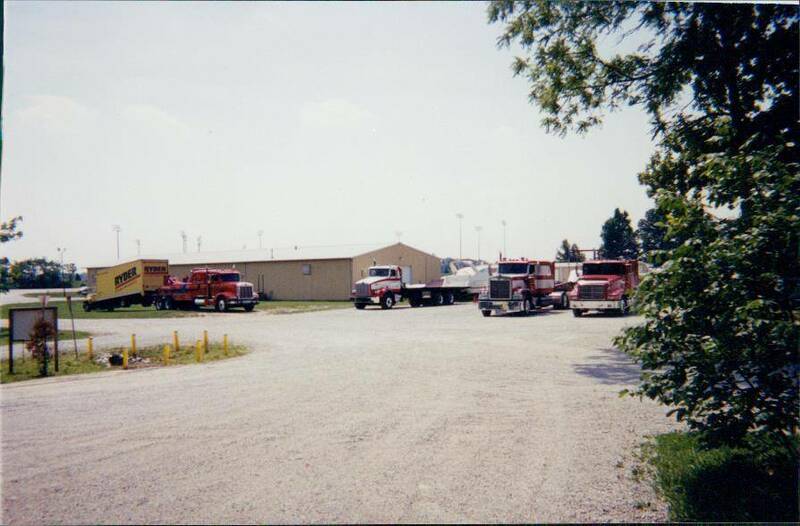 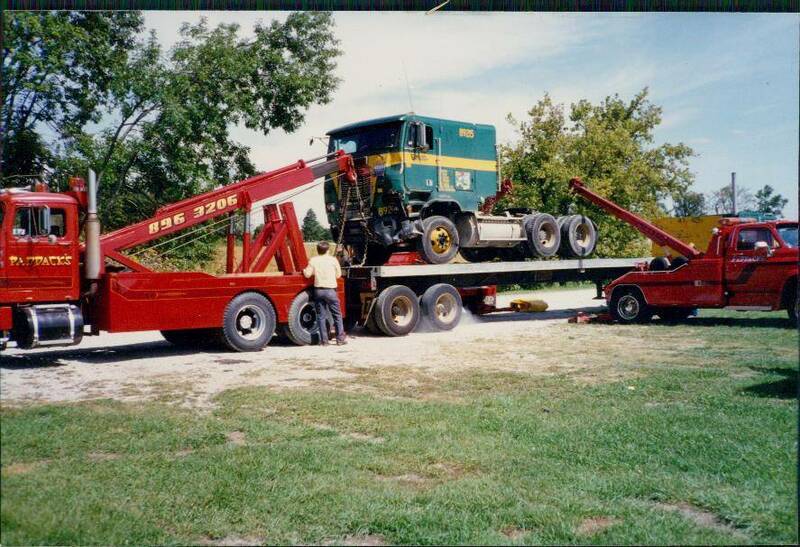 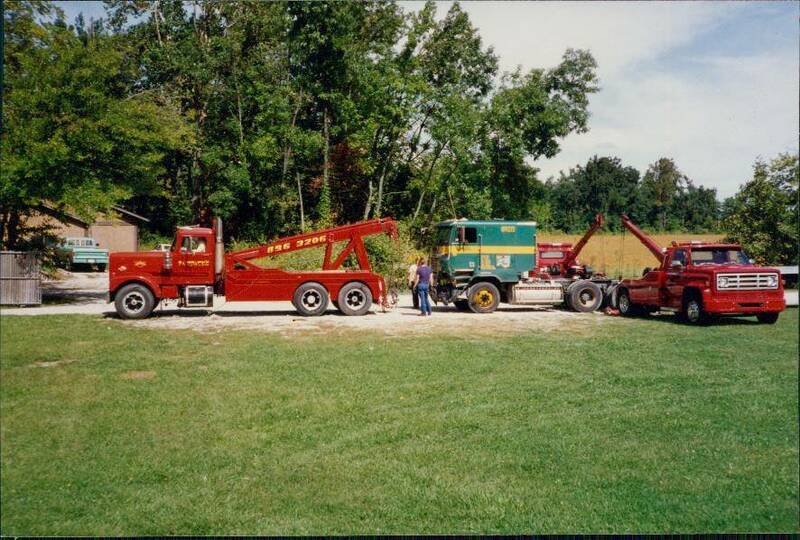 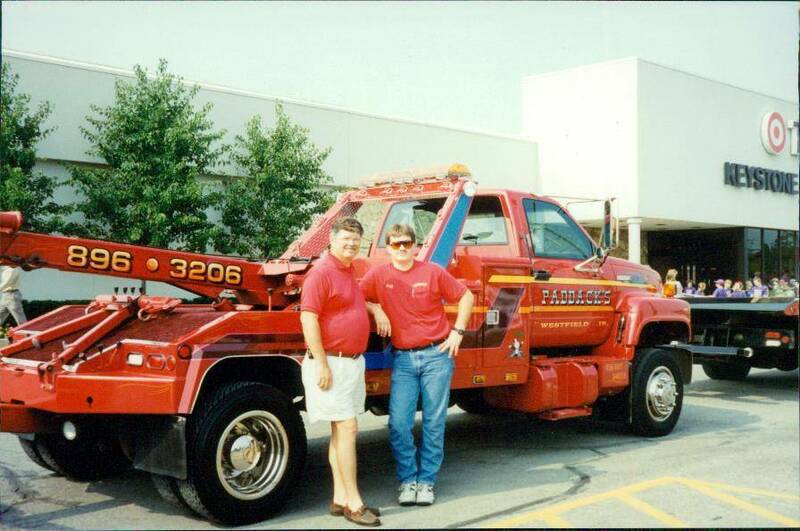 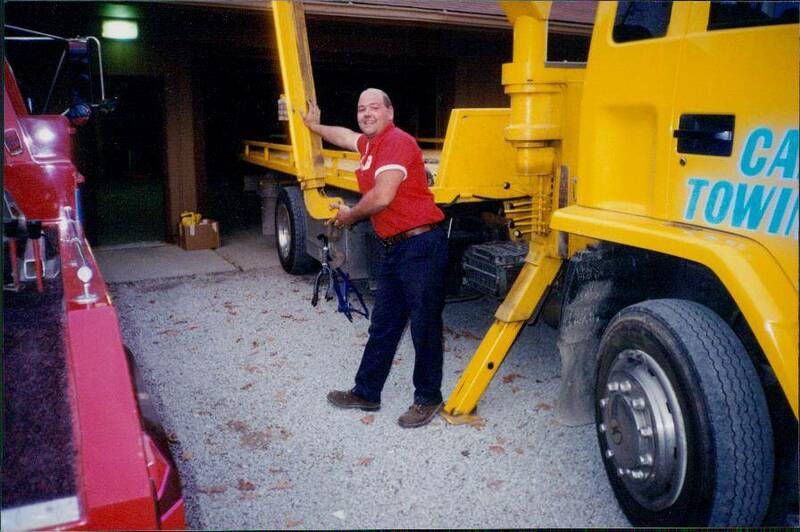 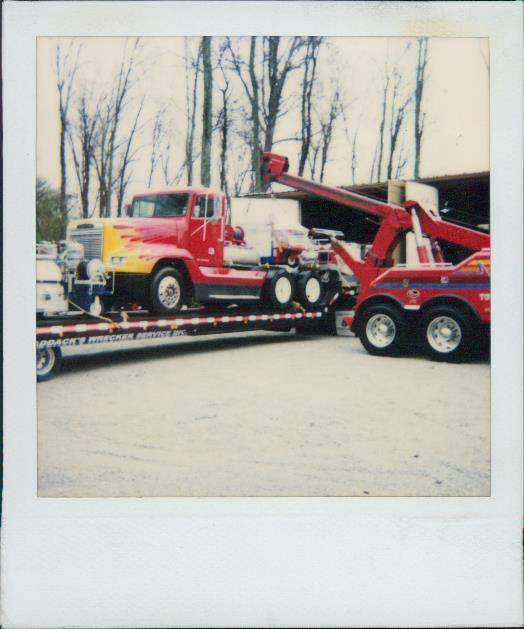 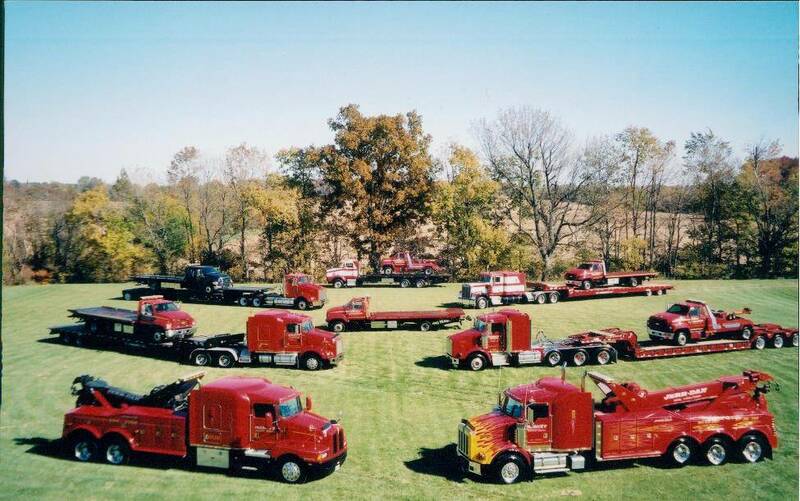 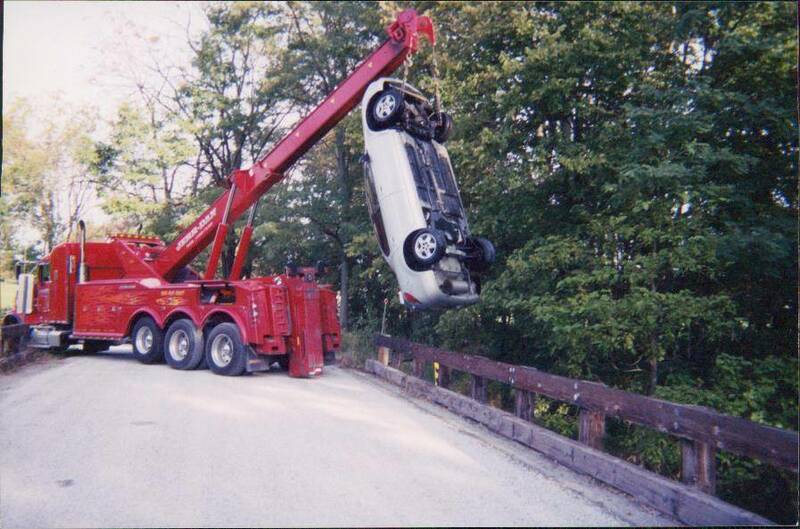 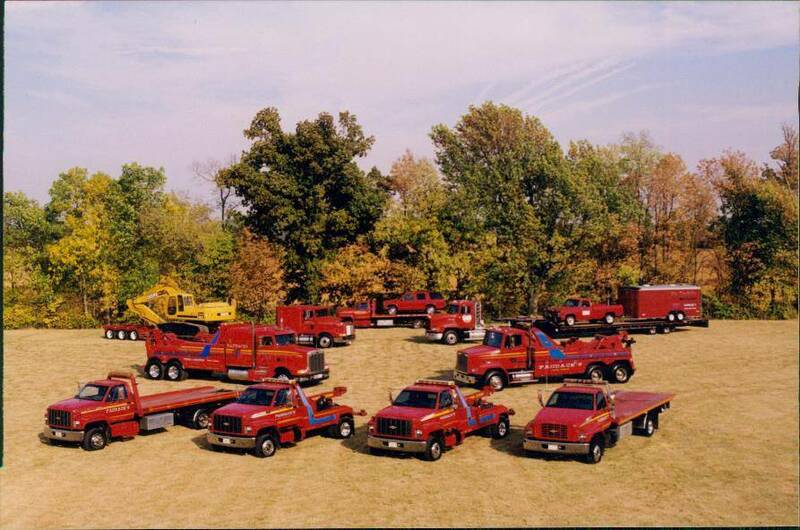 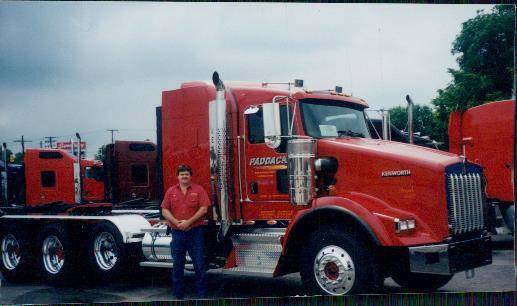 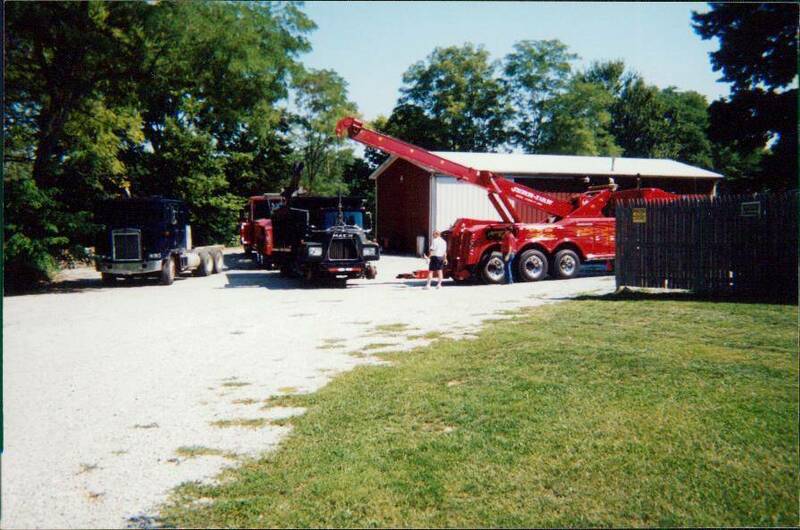 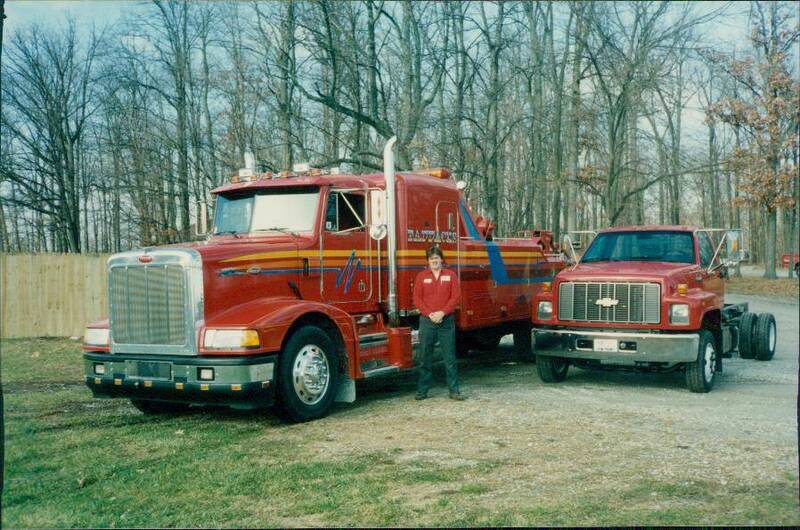 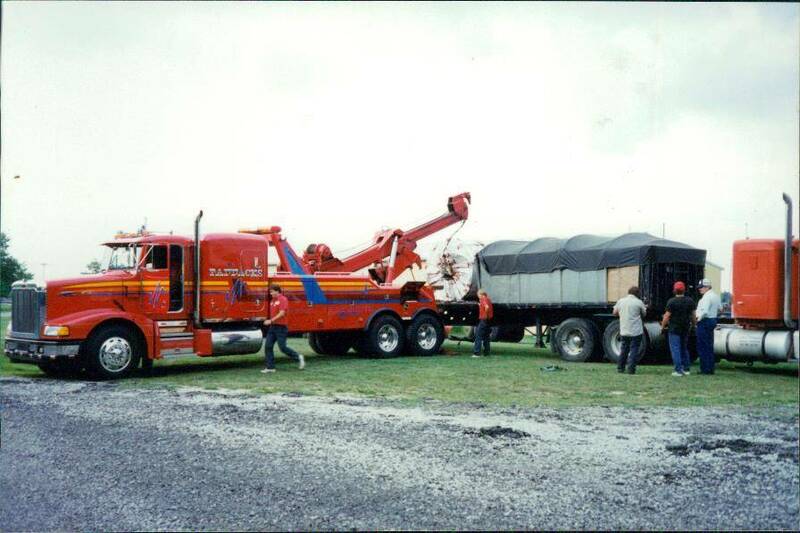 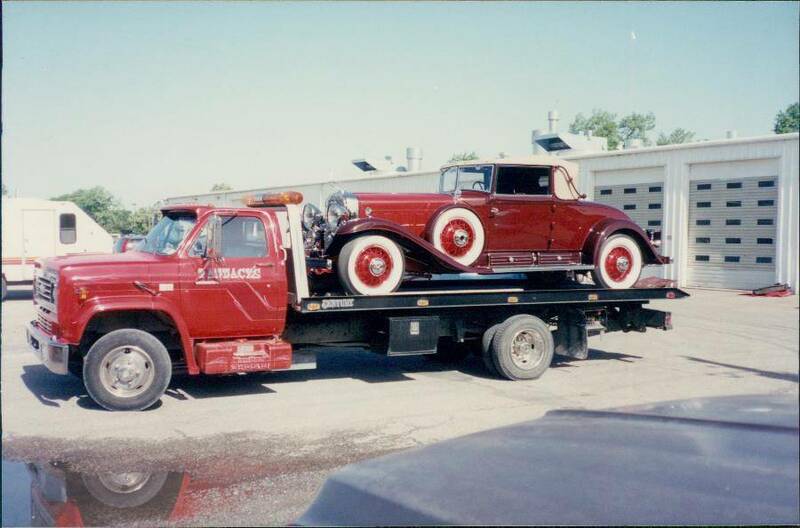 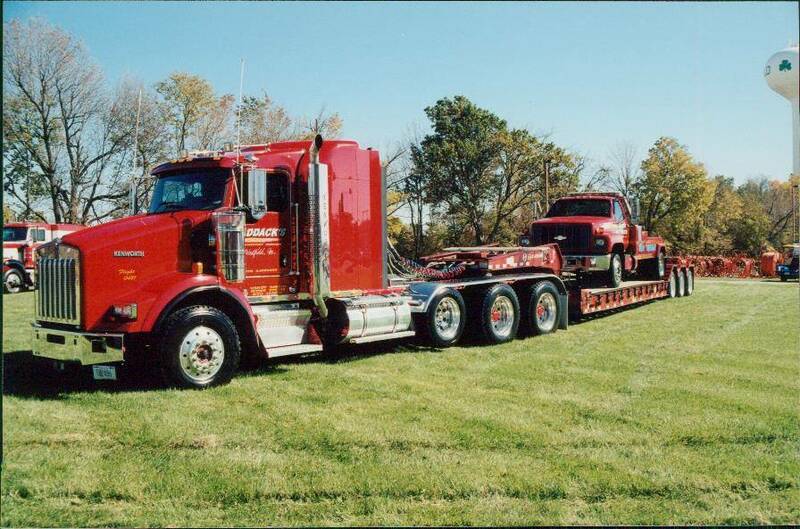 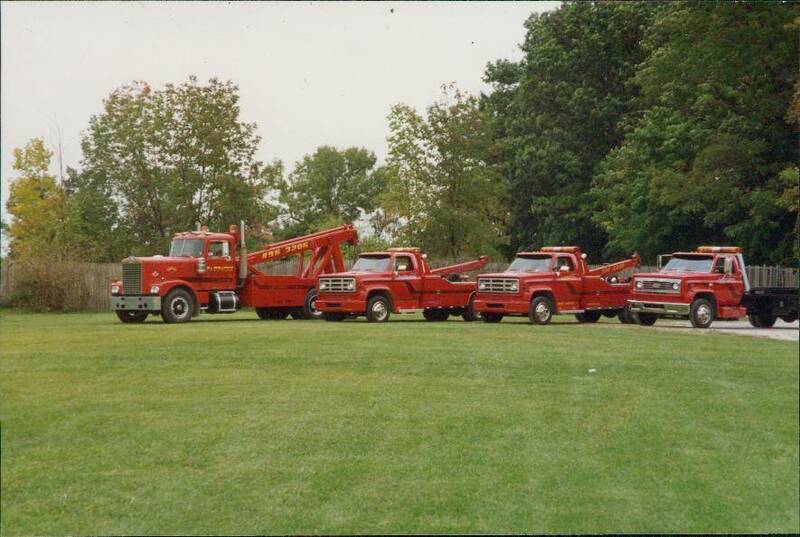 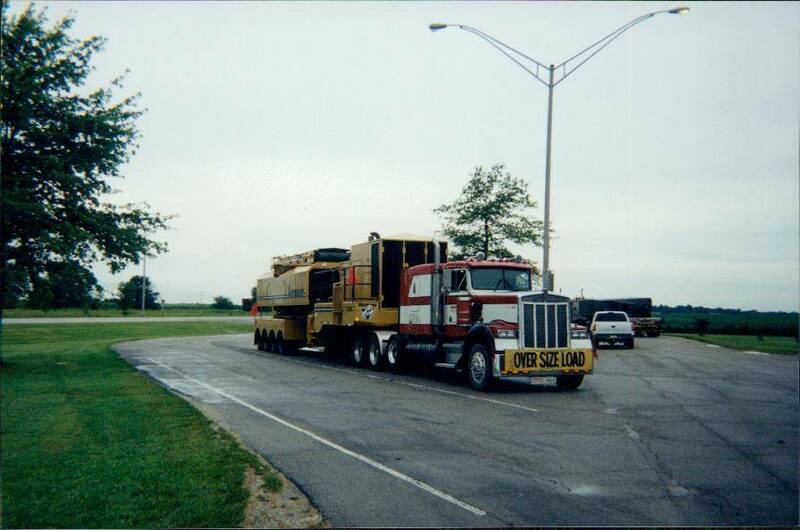 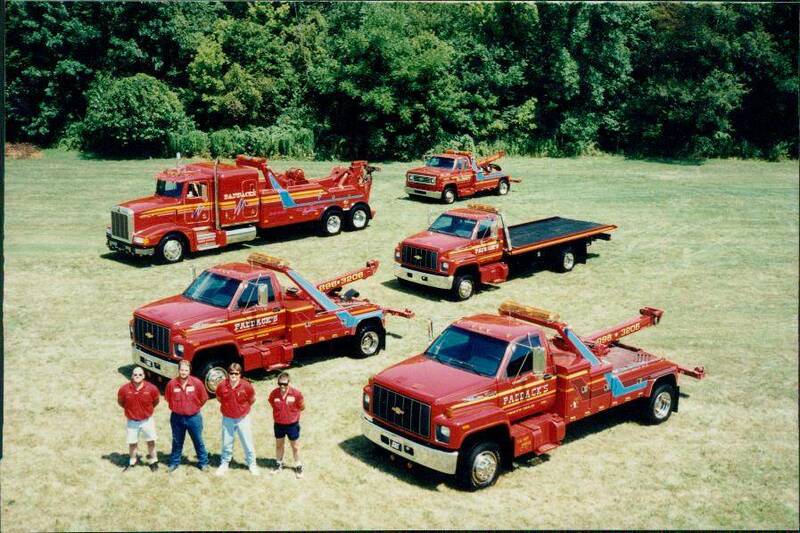 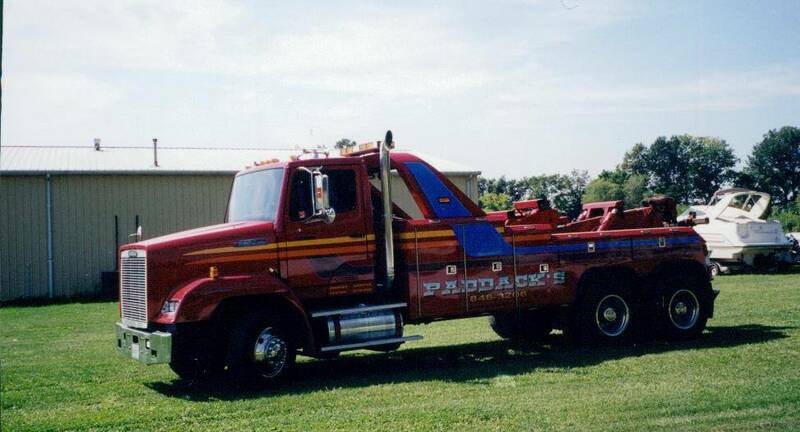 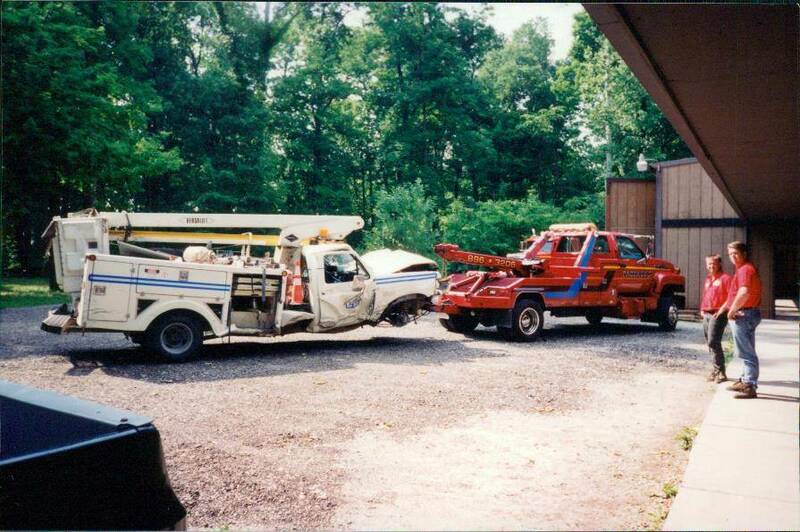 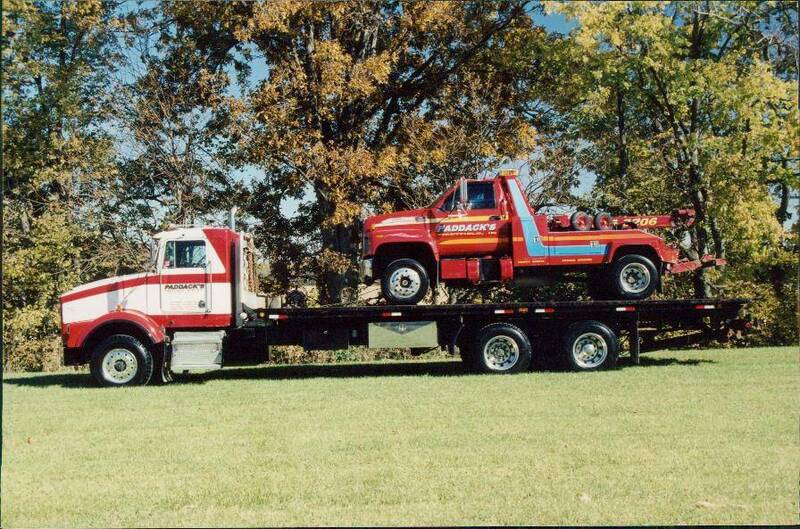 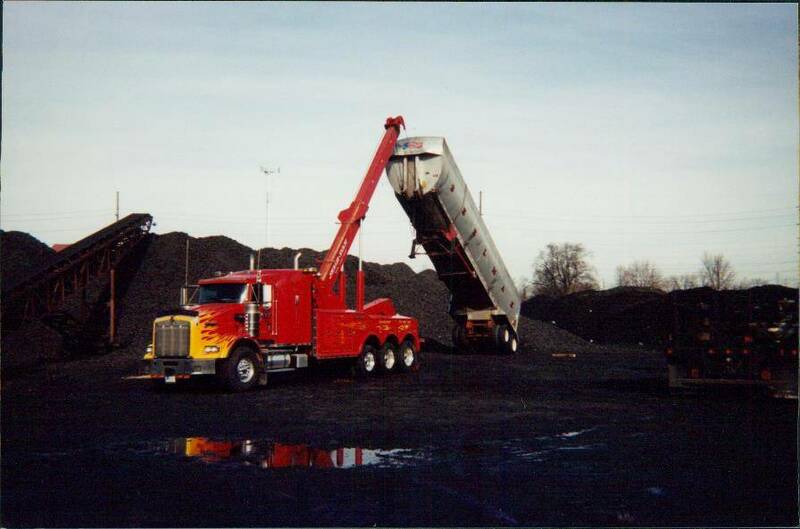 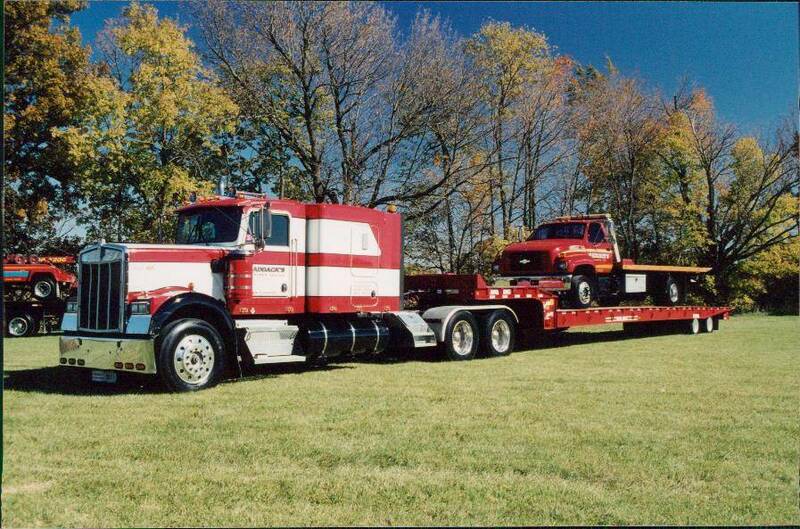 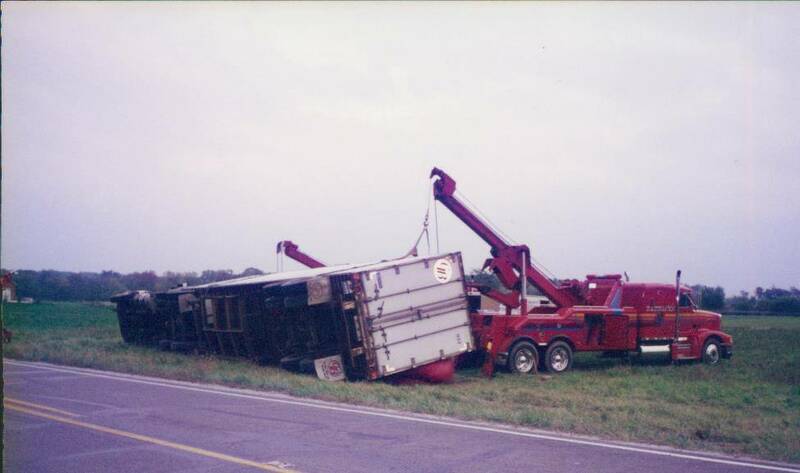 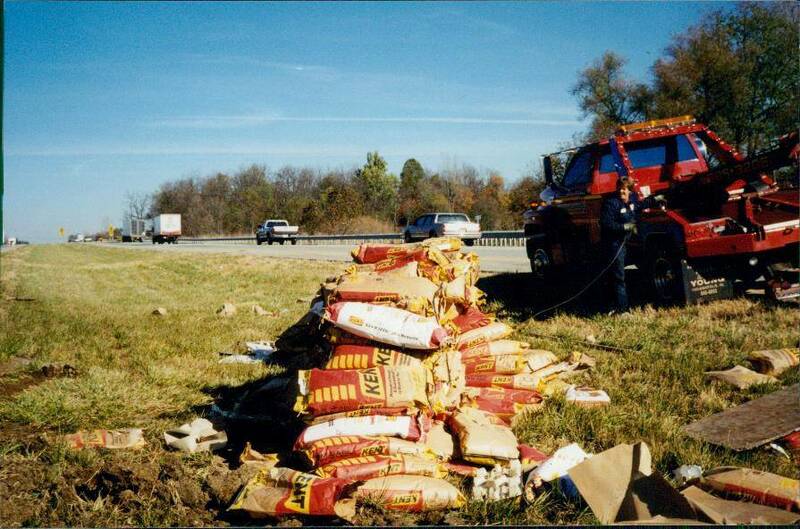 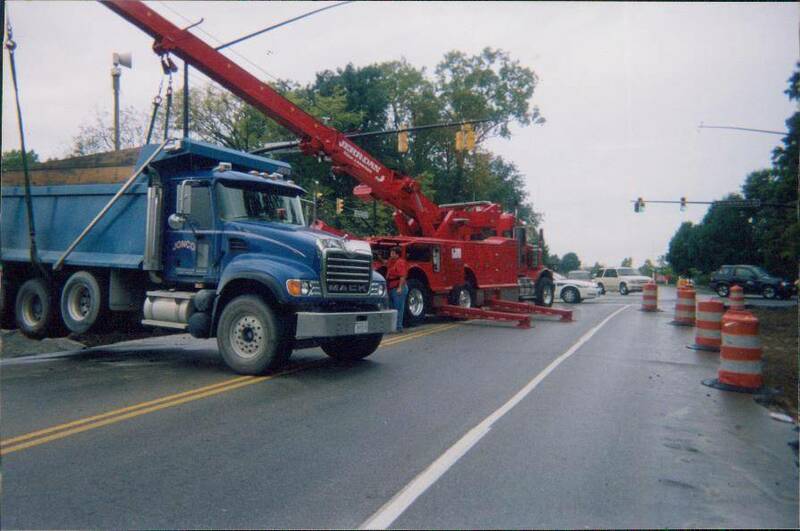 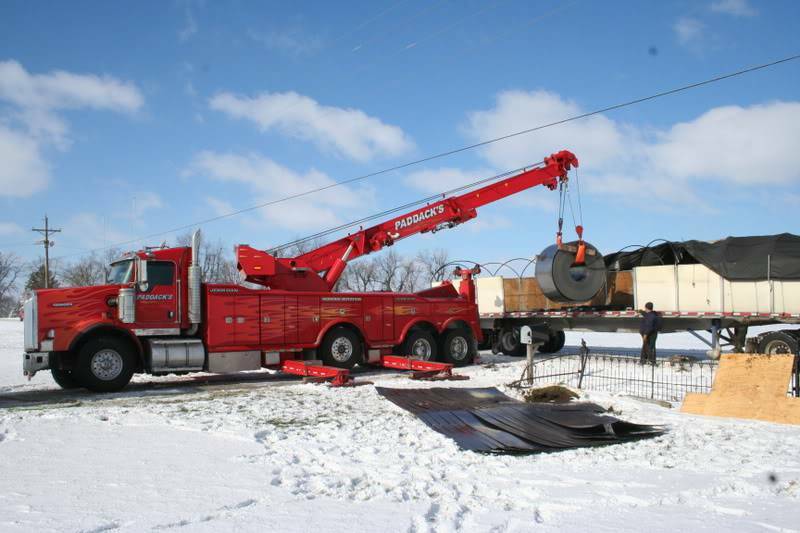 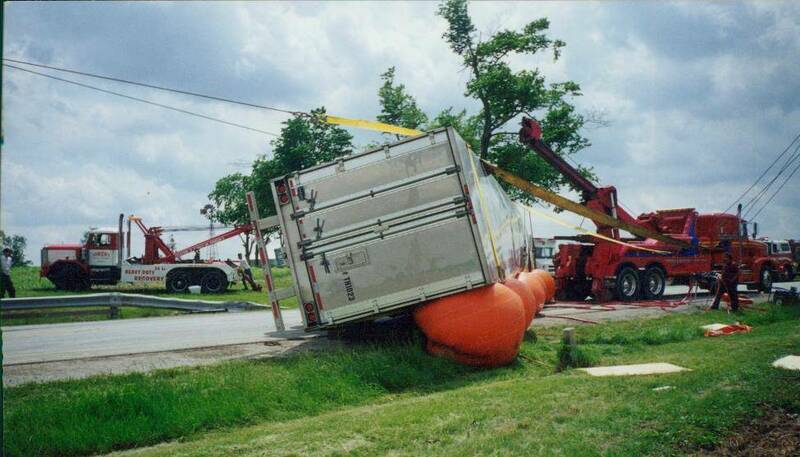 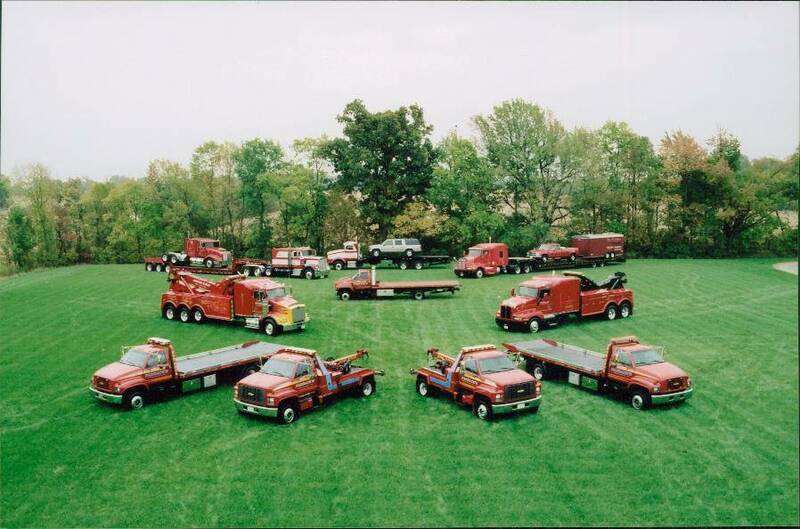 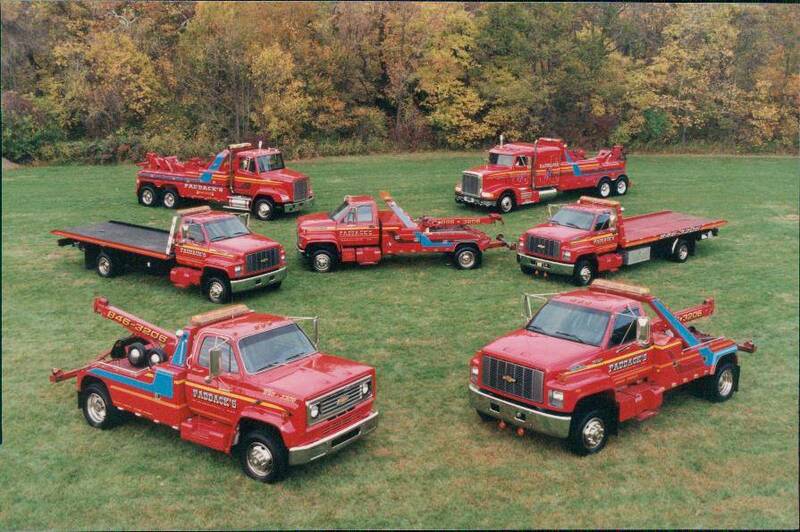 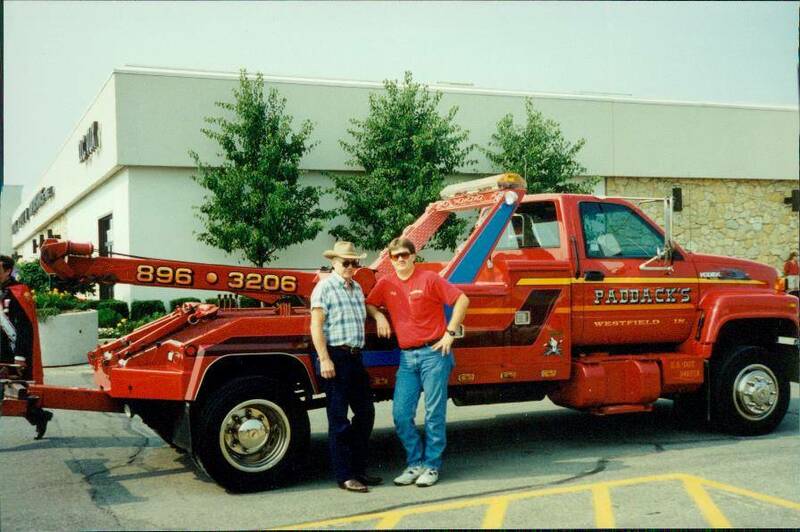 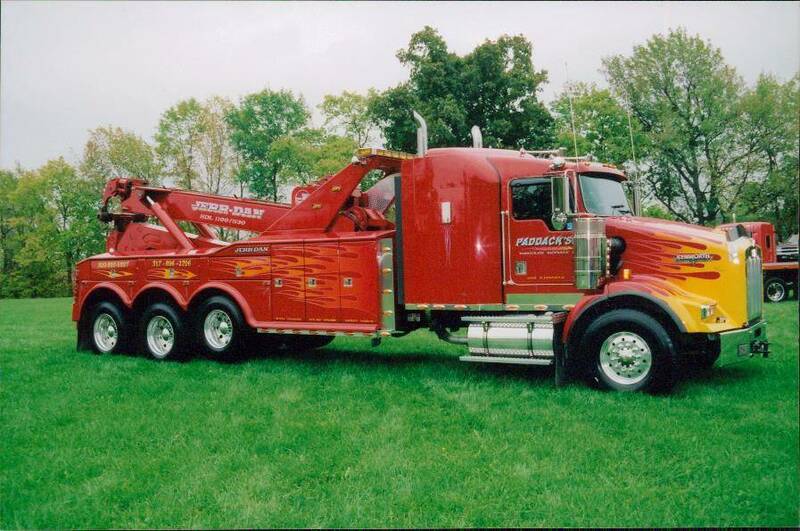 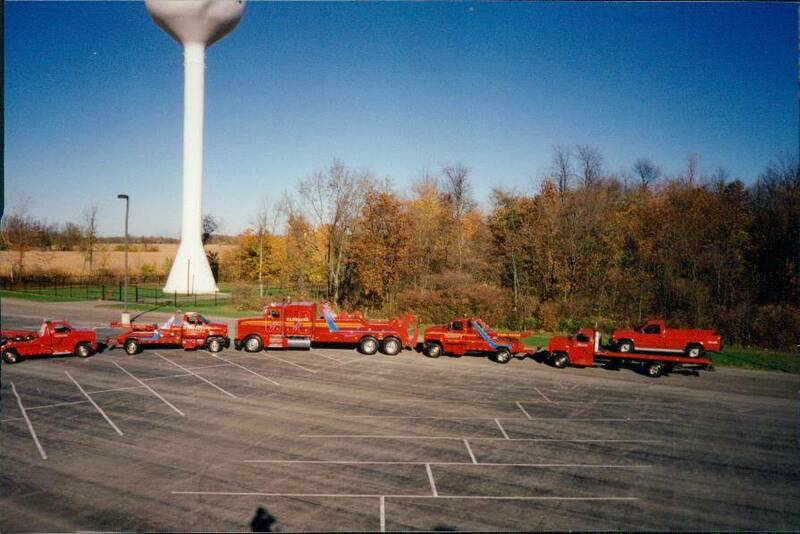 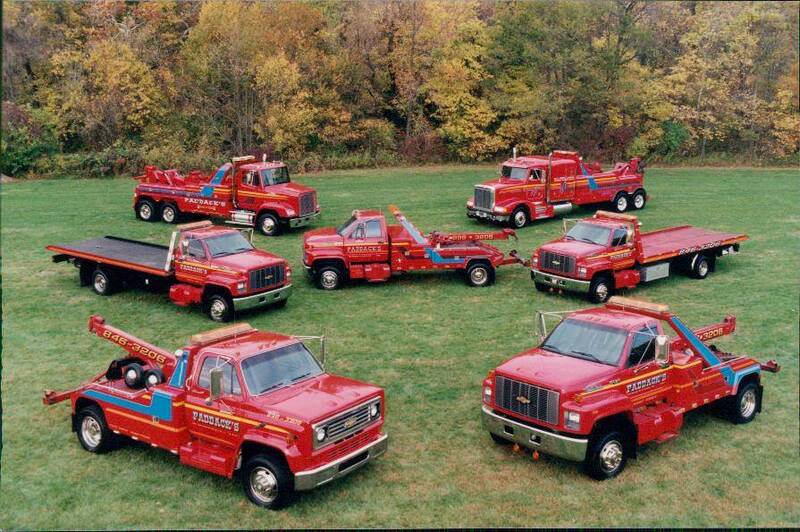 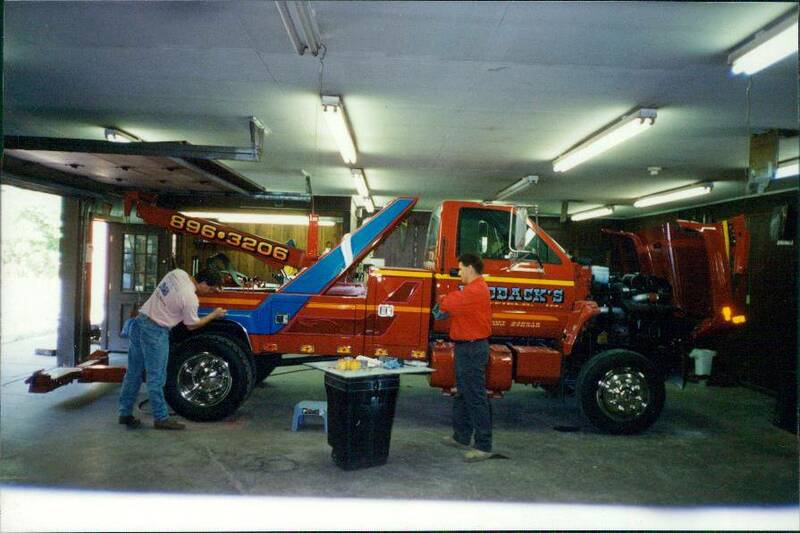 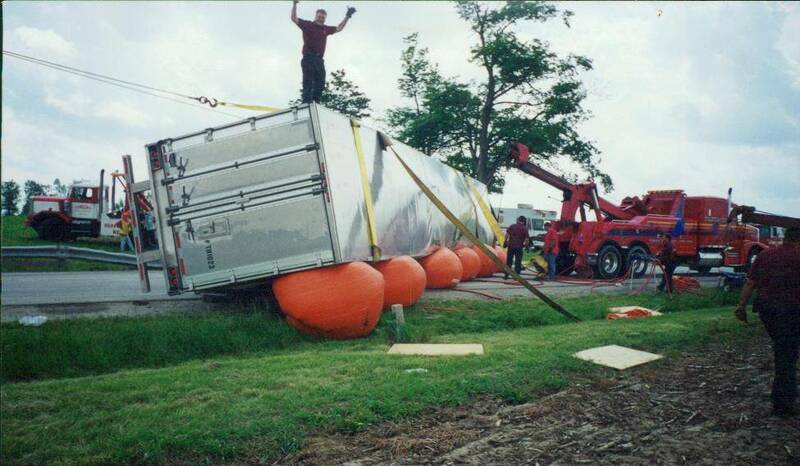 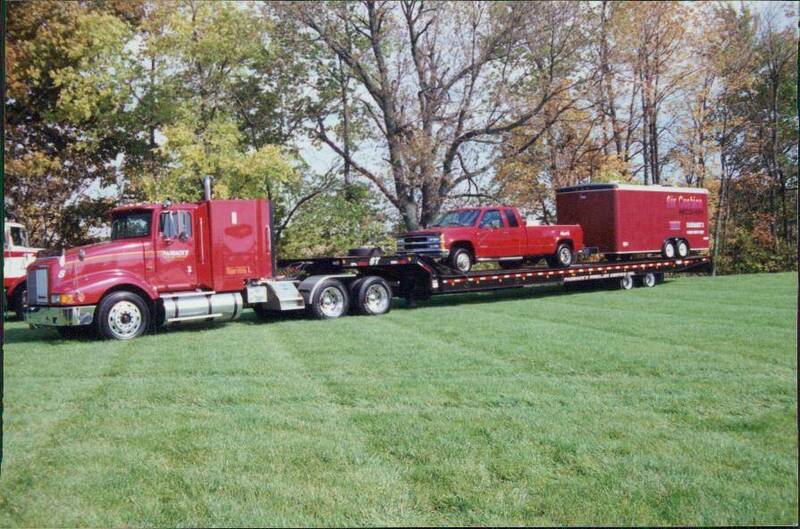 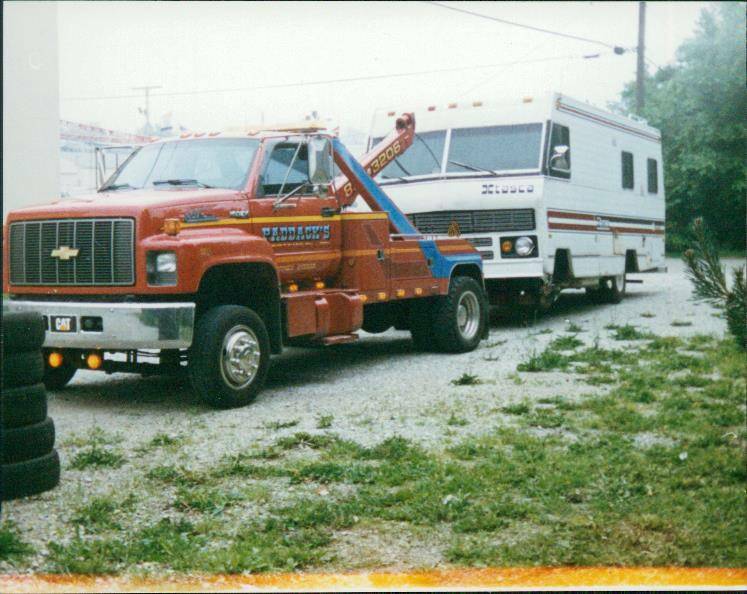 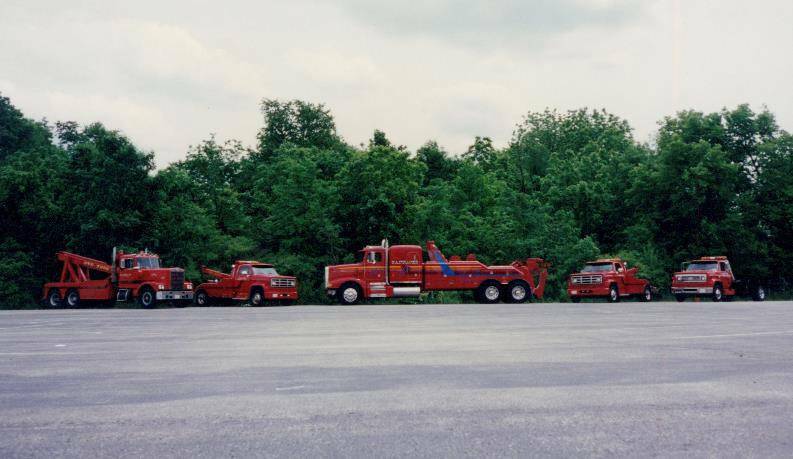 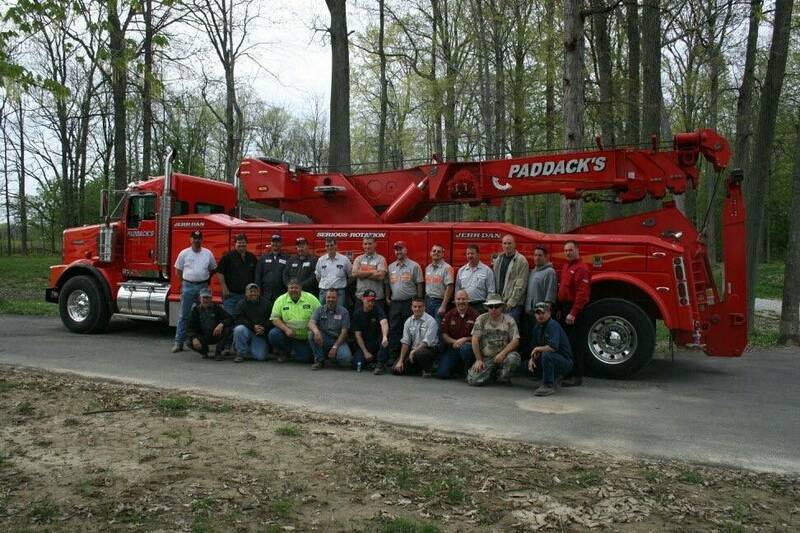 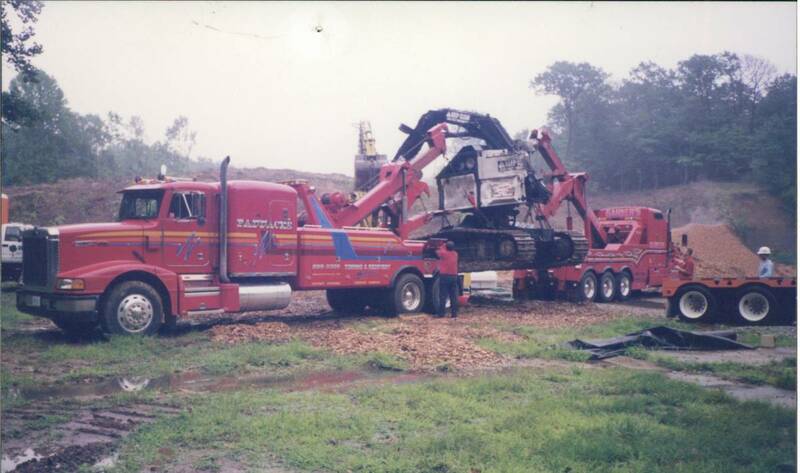 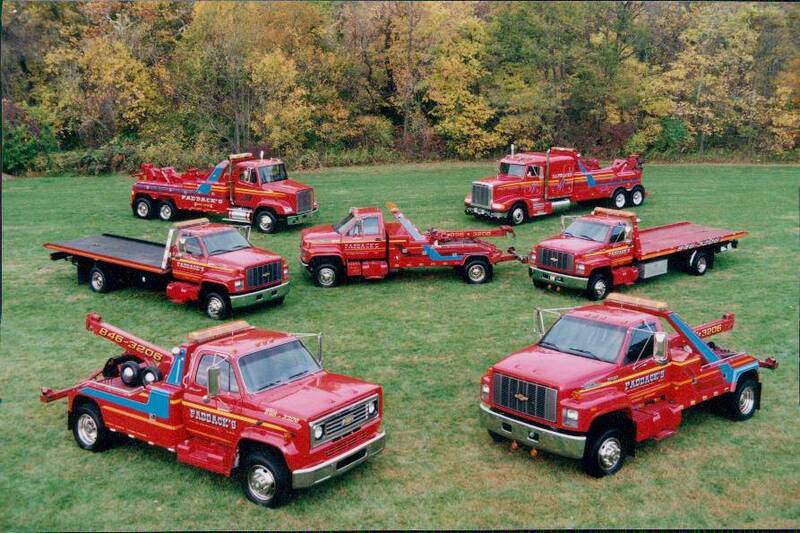 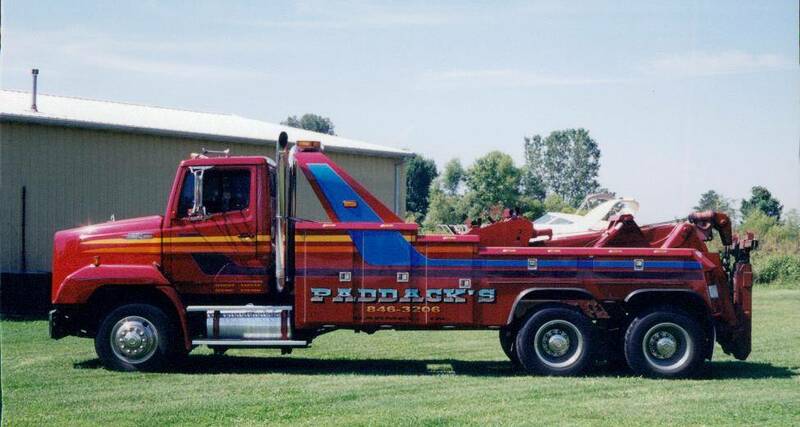 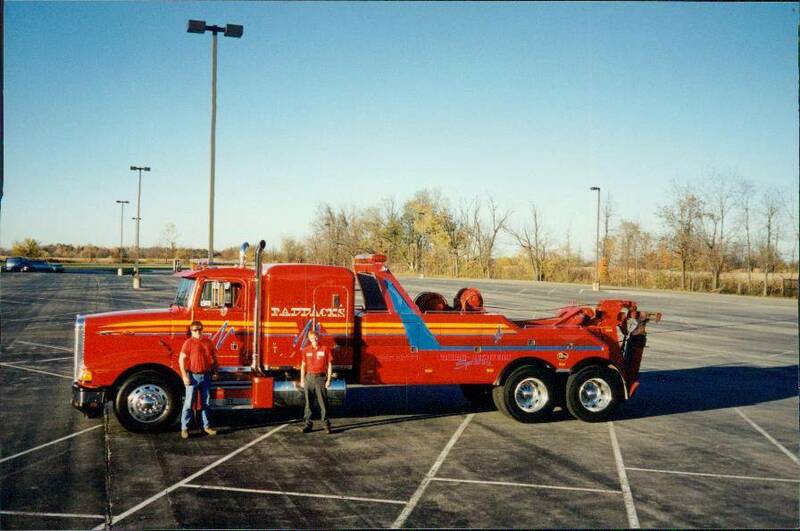 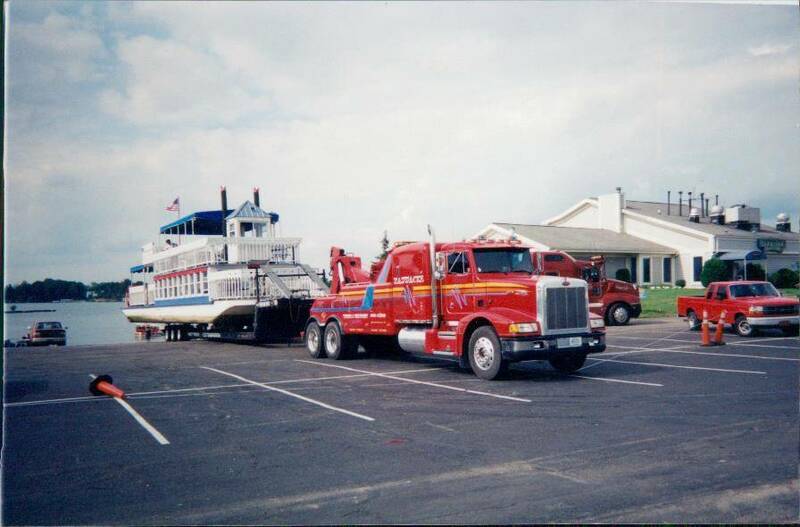 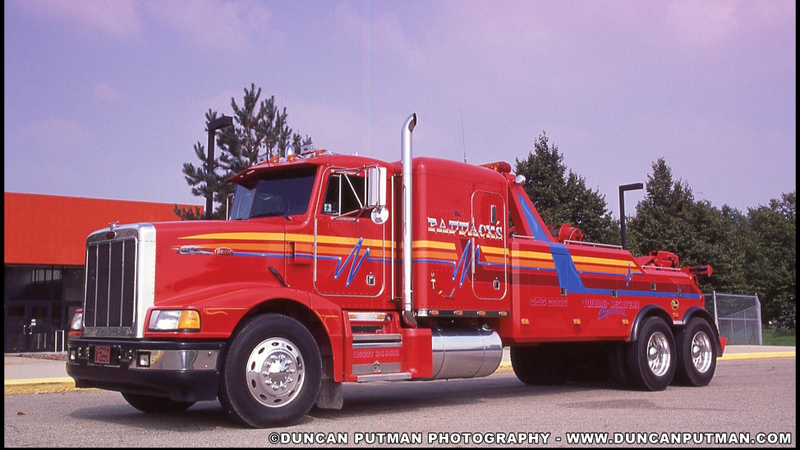 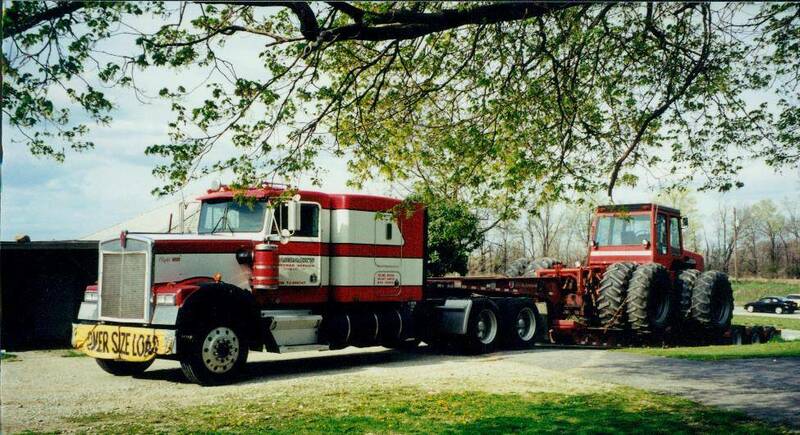 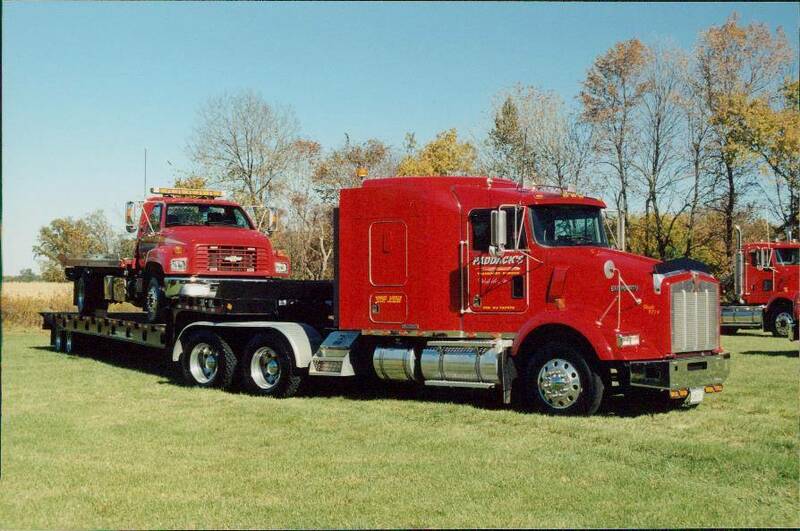 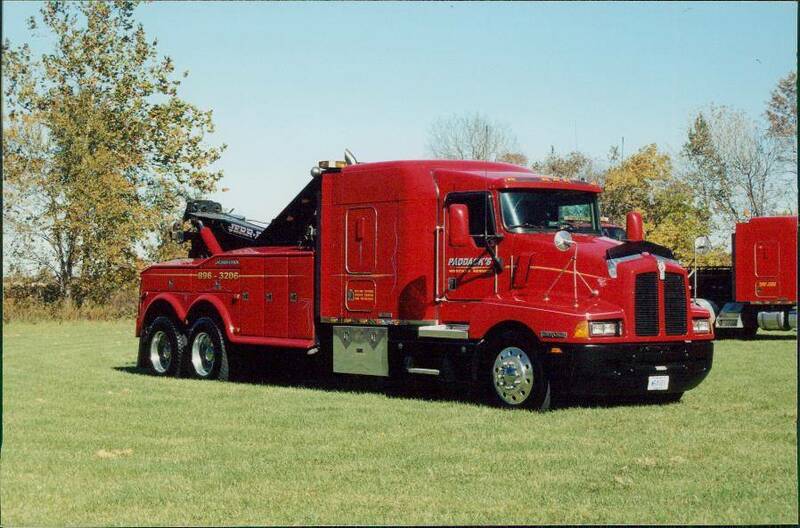 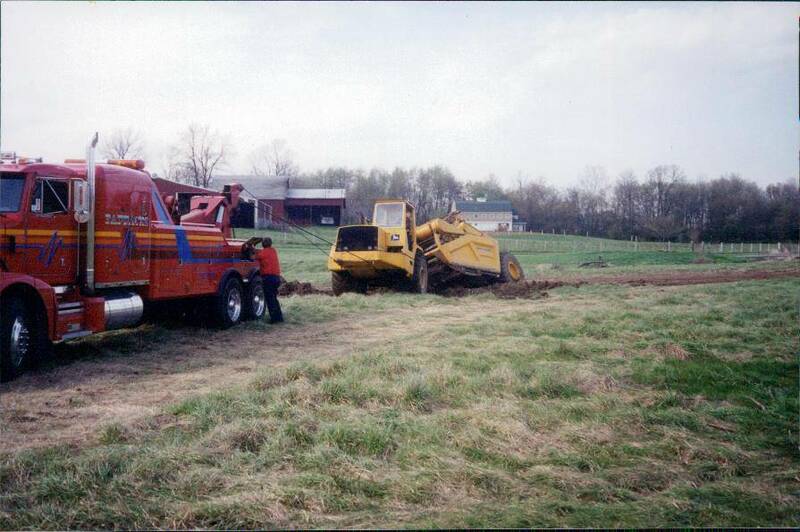 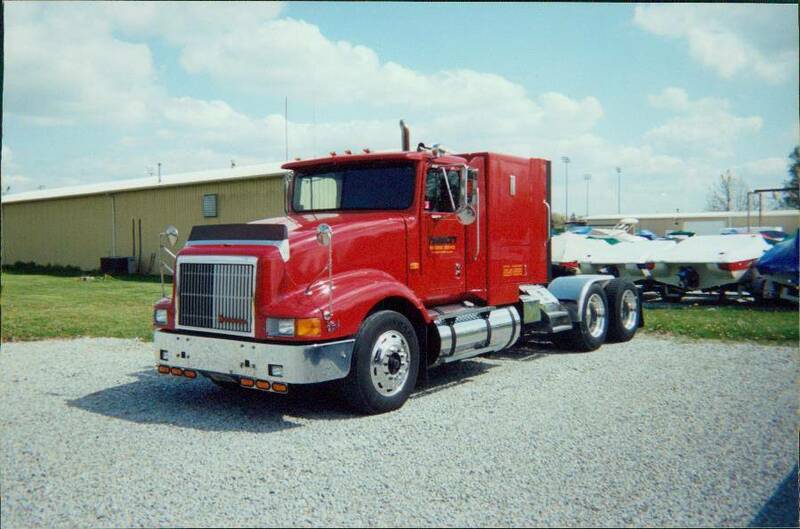 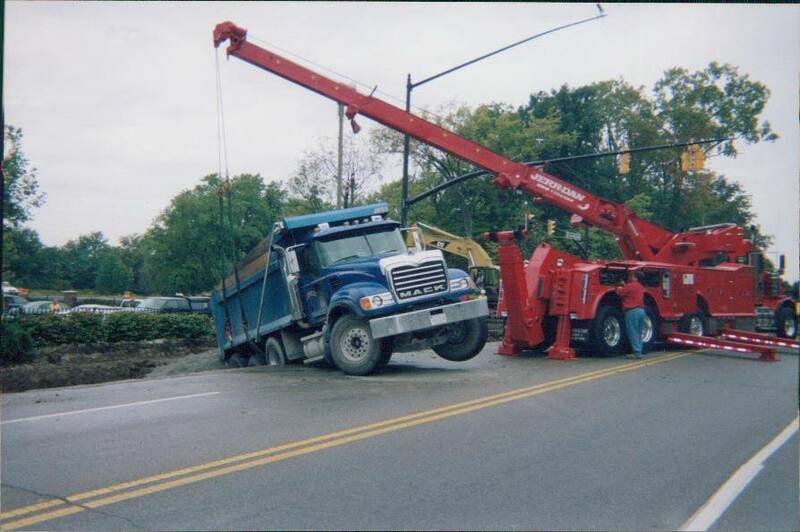 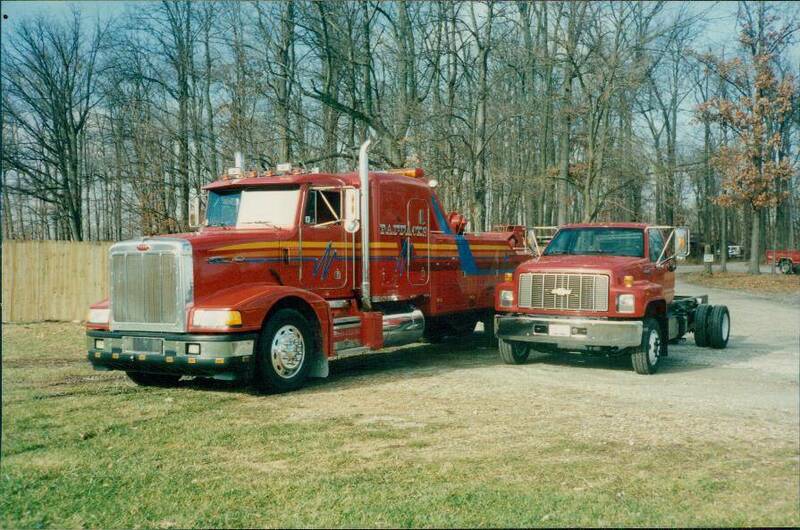 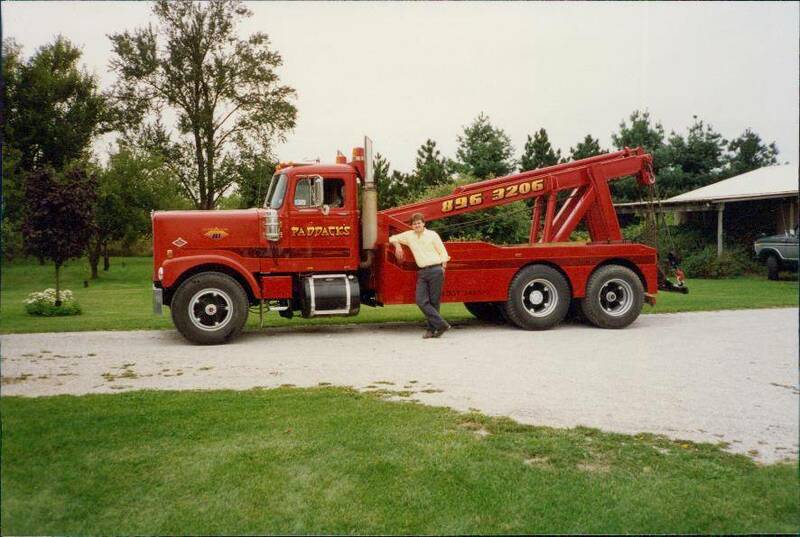 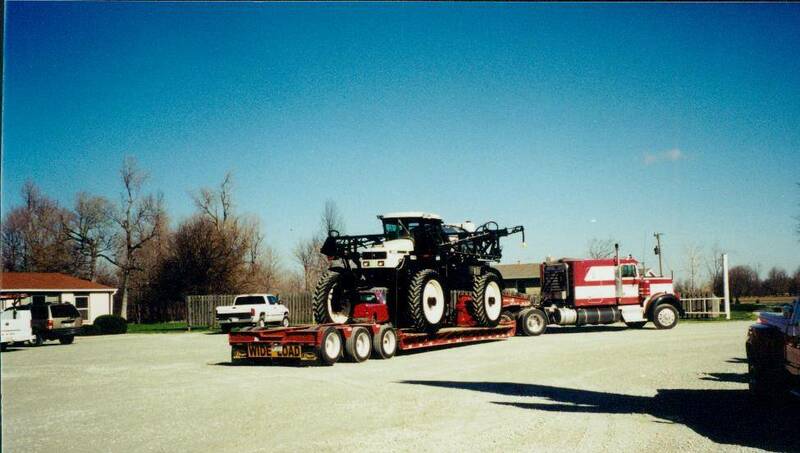 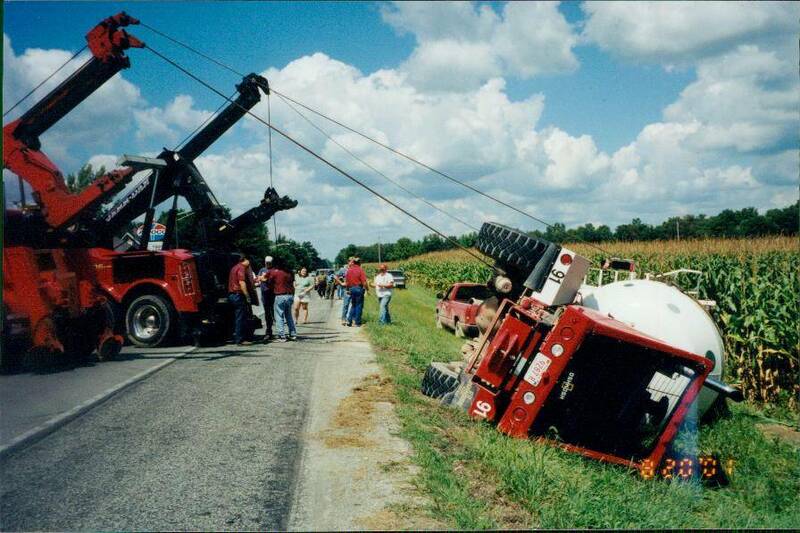 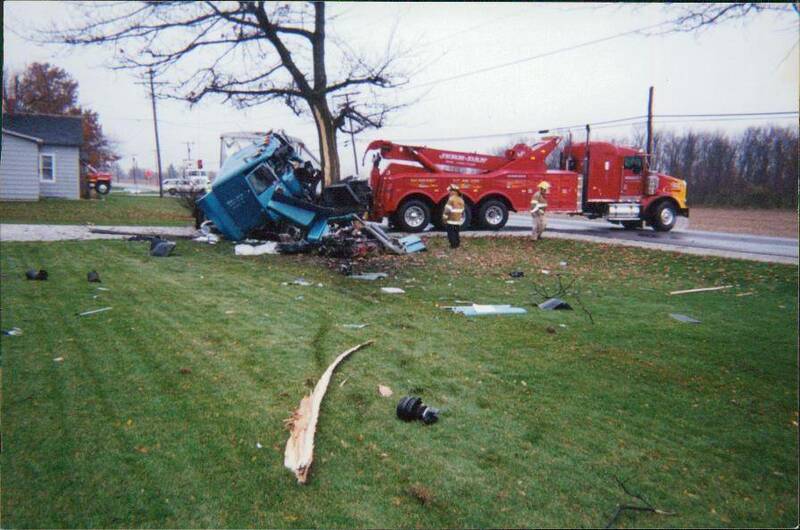 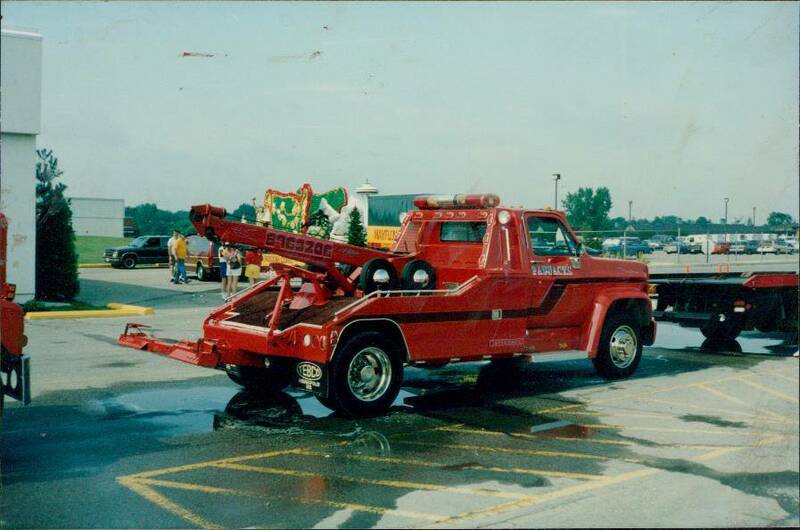 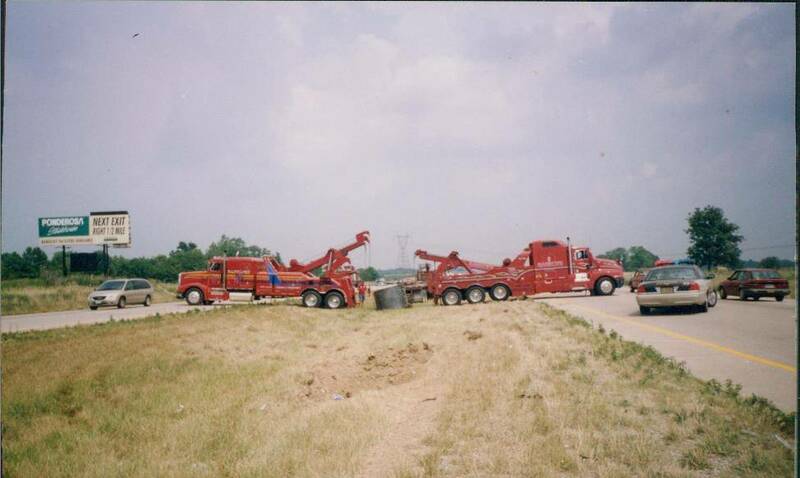 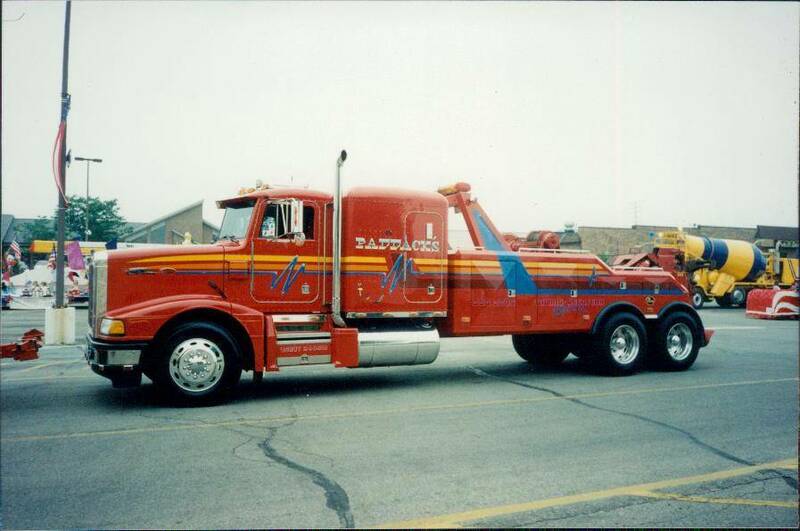 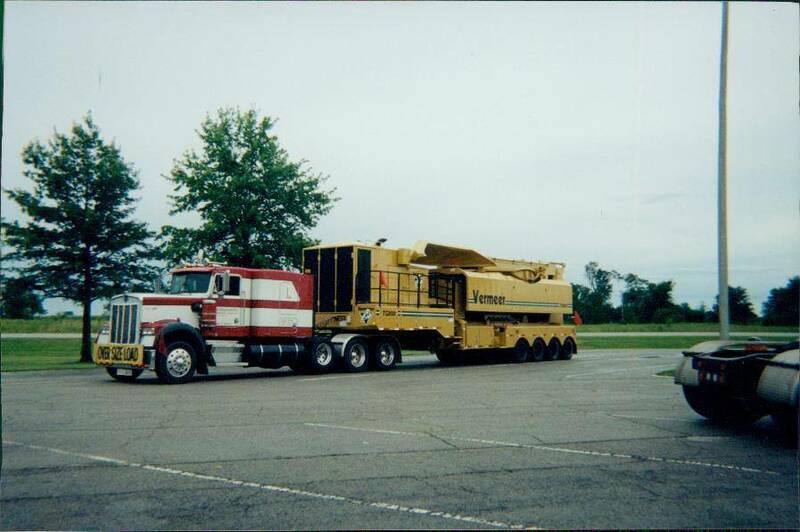 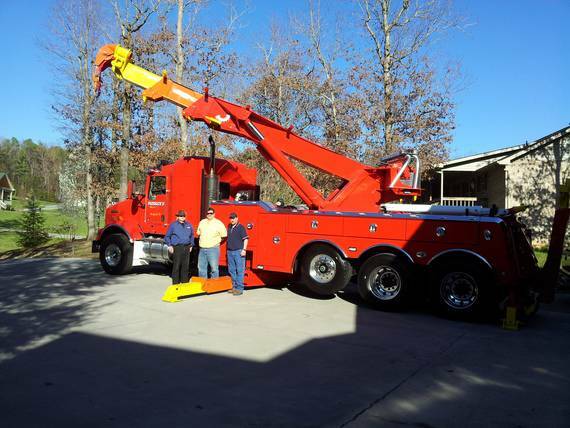 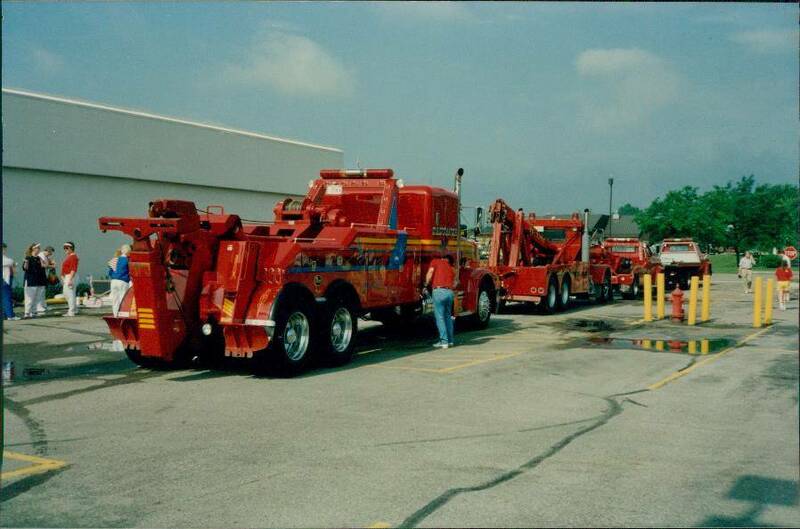 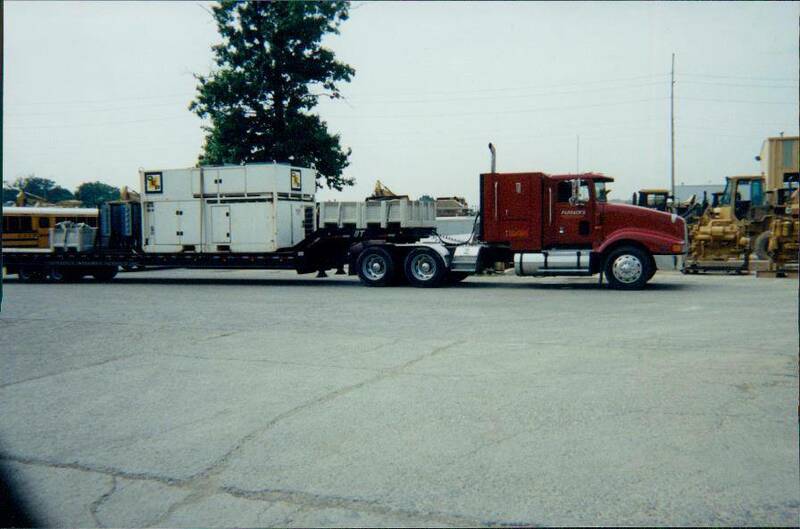 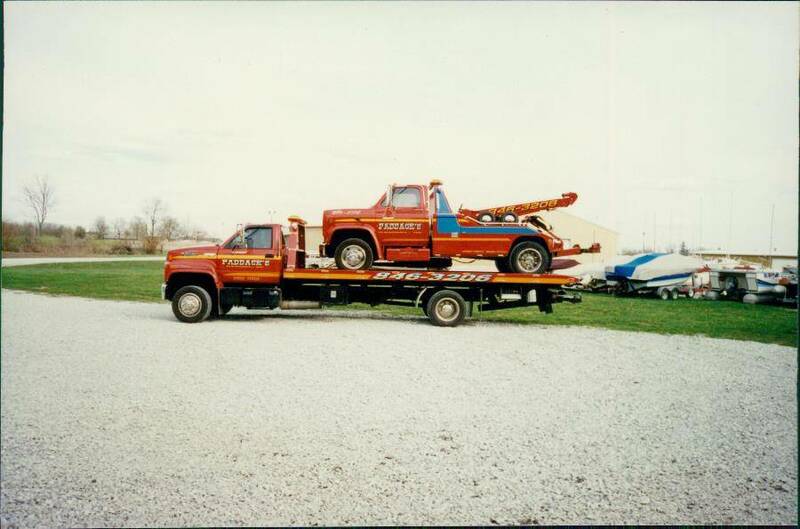 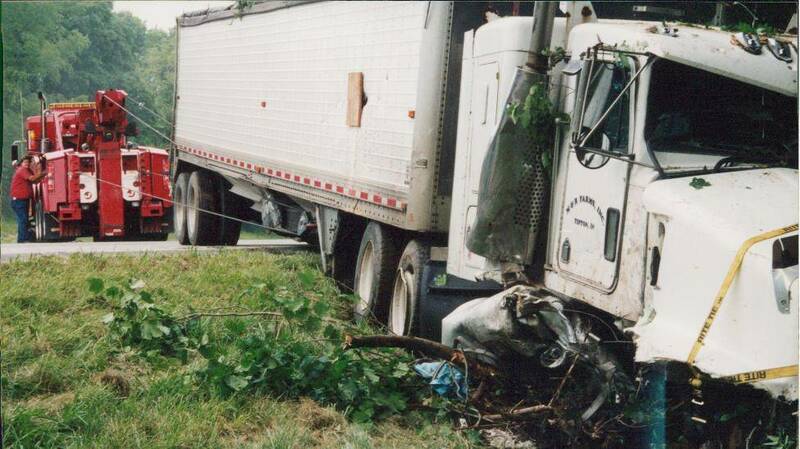 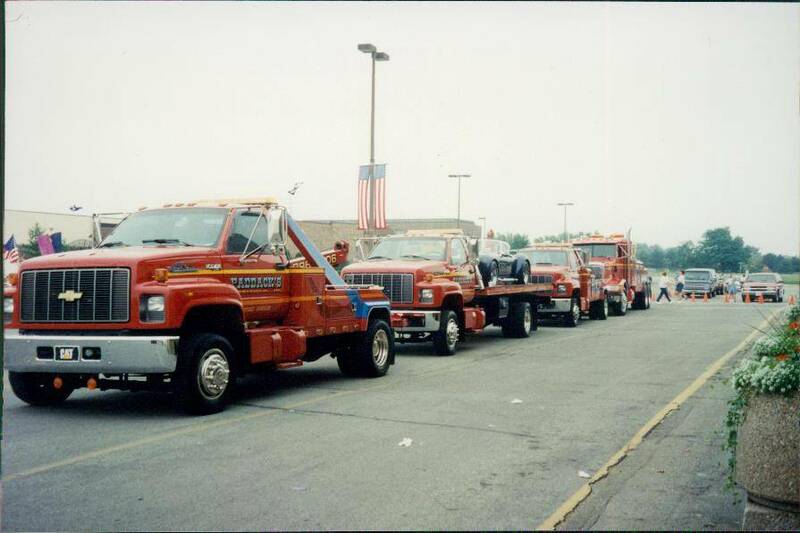 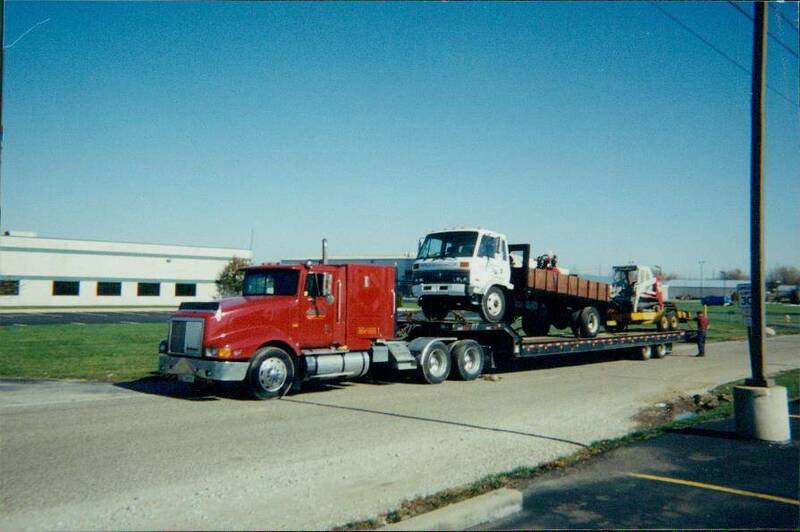 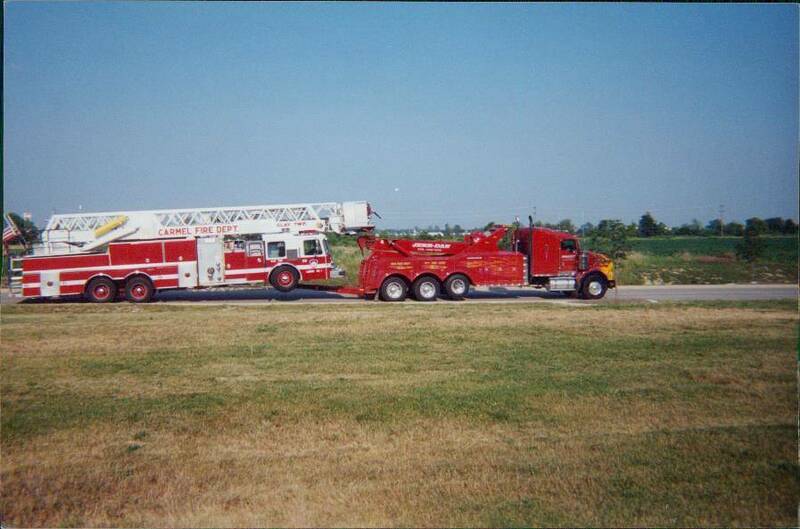 Paddack’s is a leader in heavy transport and wrecker services in central Indiana. 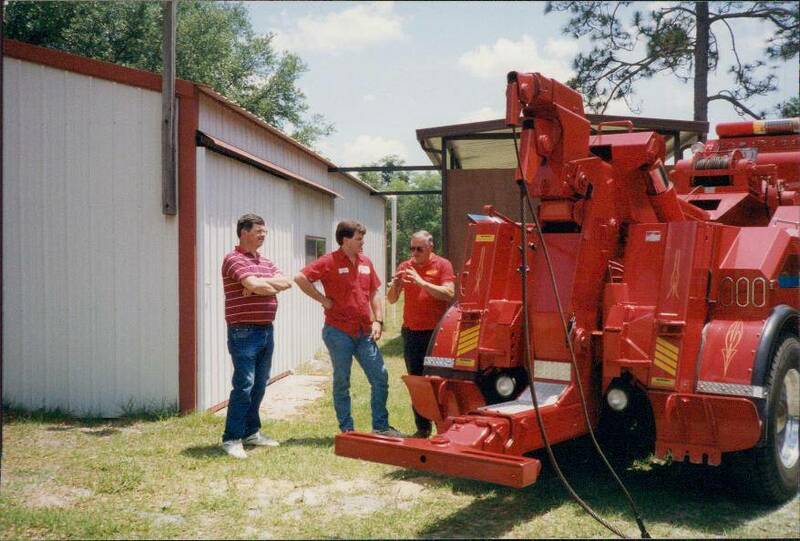 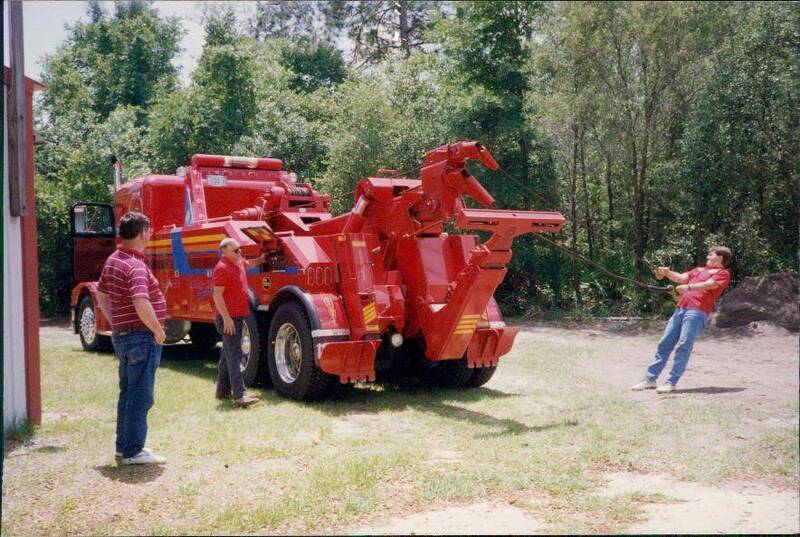 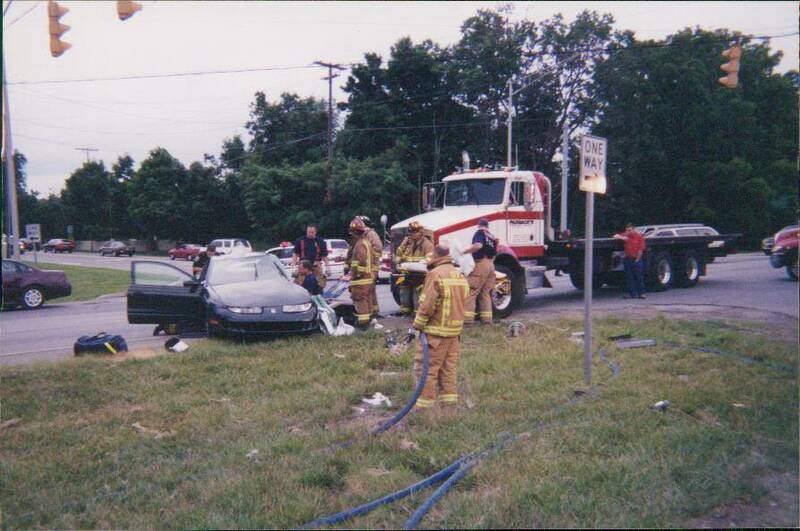 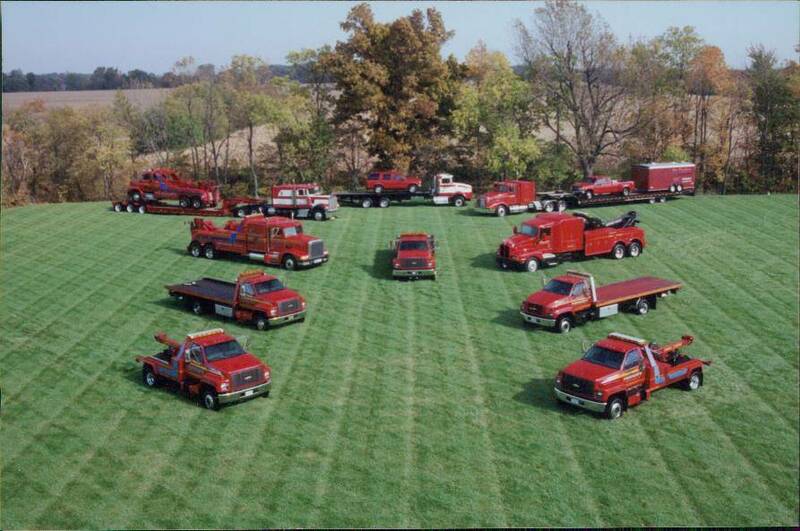 Take a glance through the years with us.